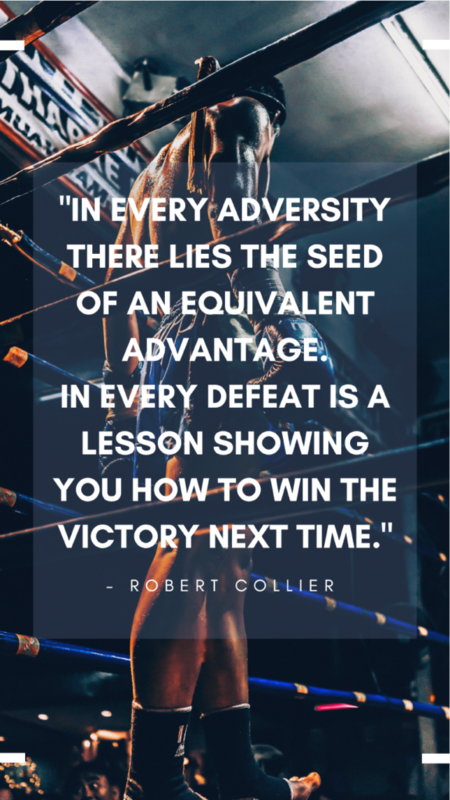 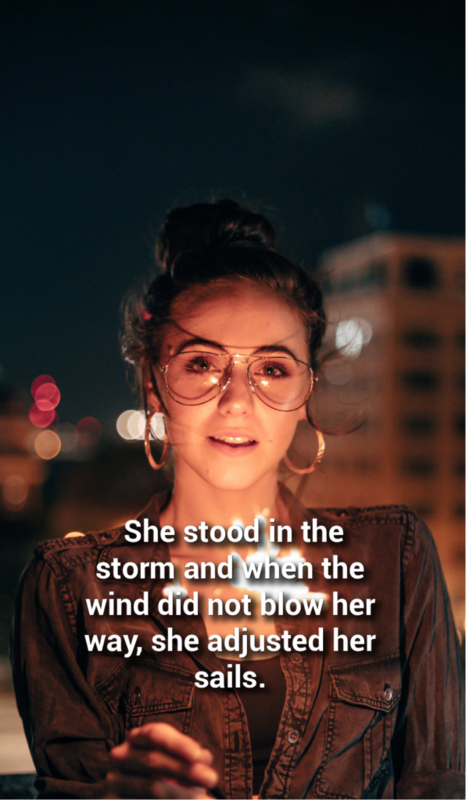 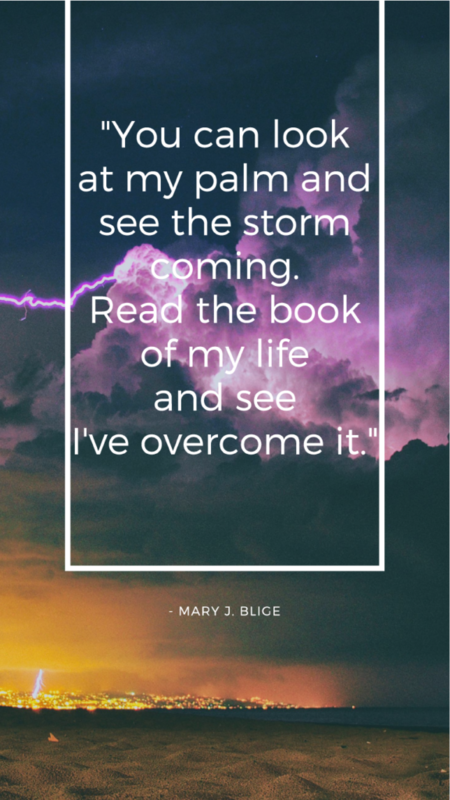 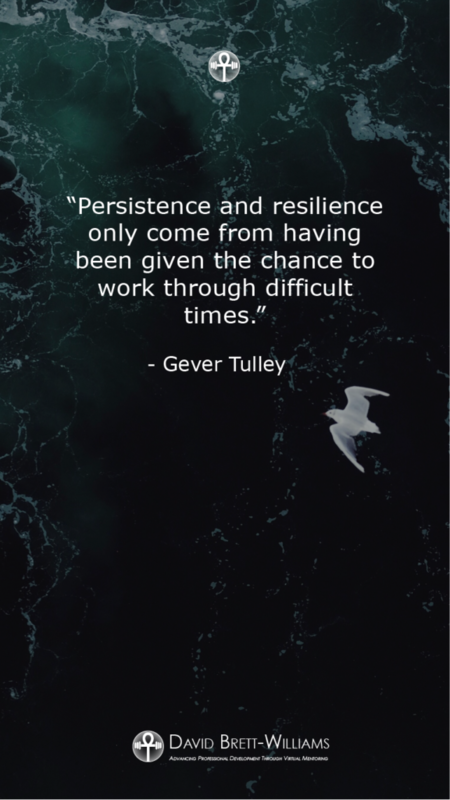 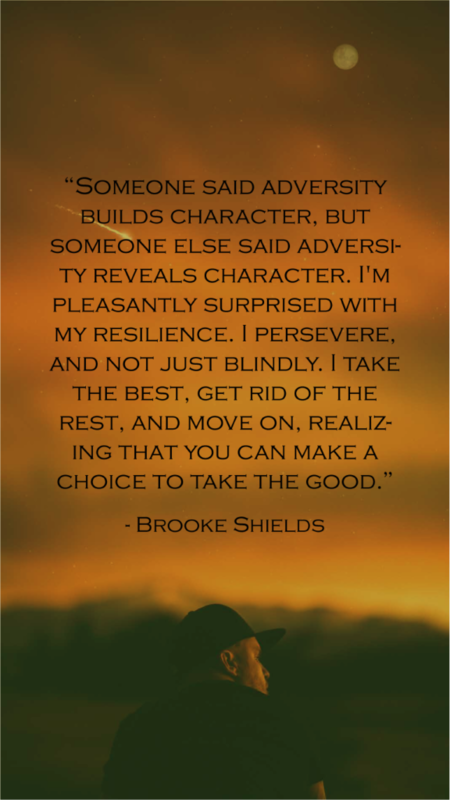 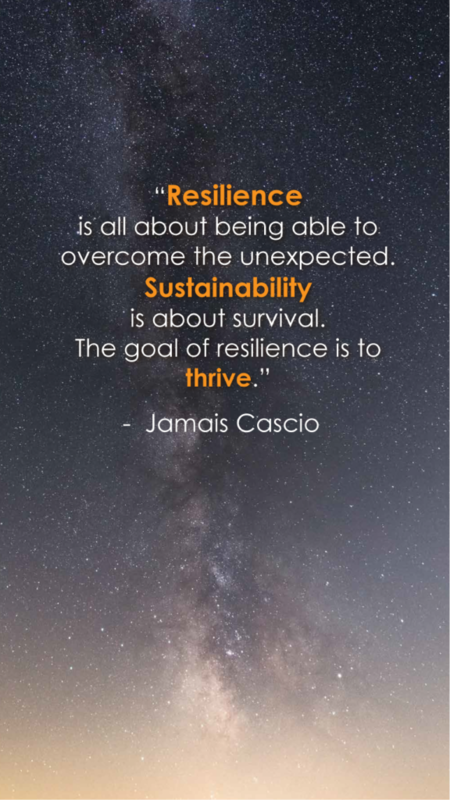 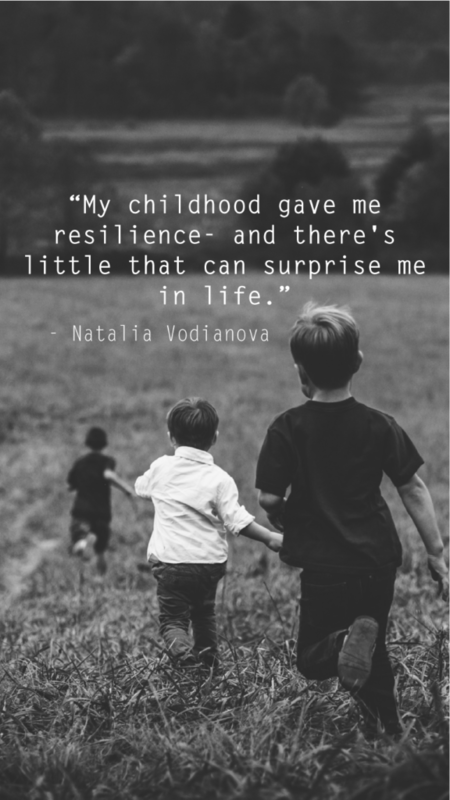 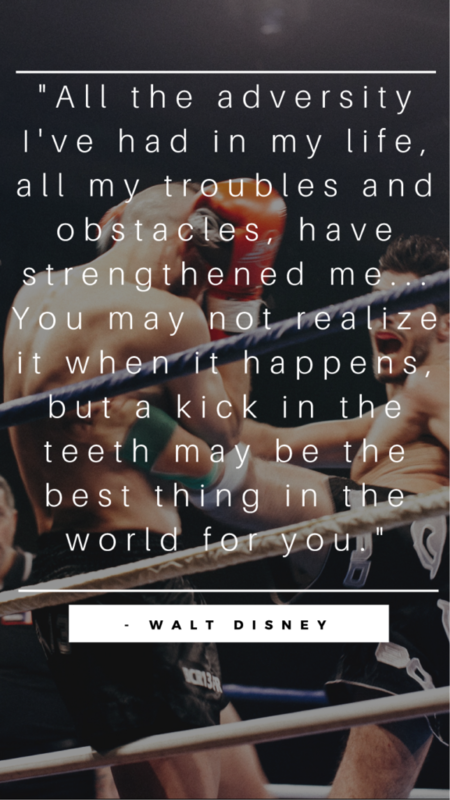 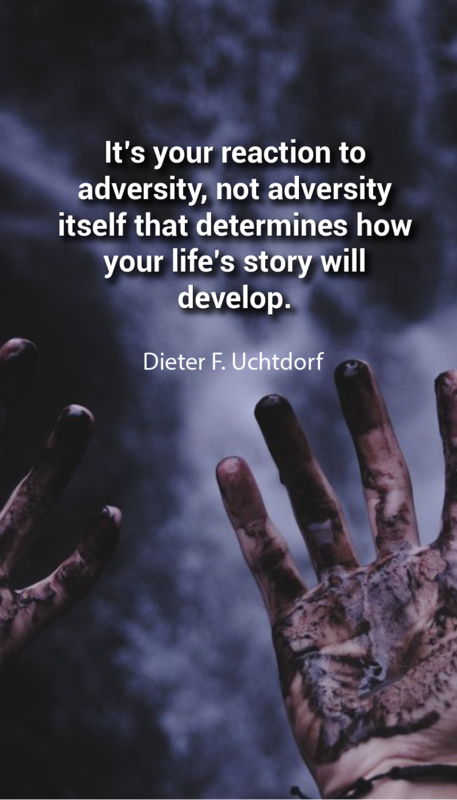 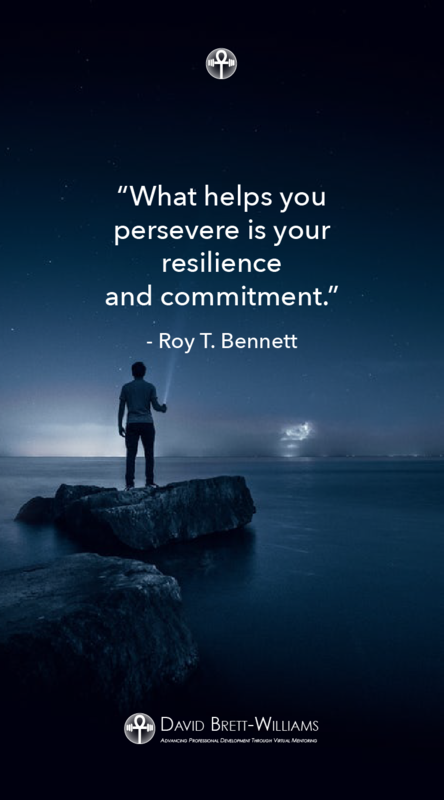 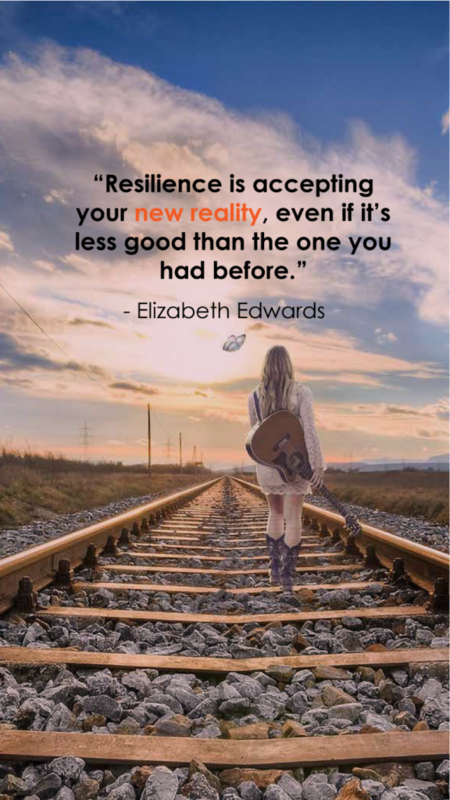 These 101 resilience quotes remind me that whatever damage life has inflicted, the result is that I am more resilient and stronger. 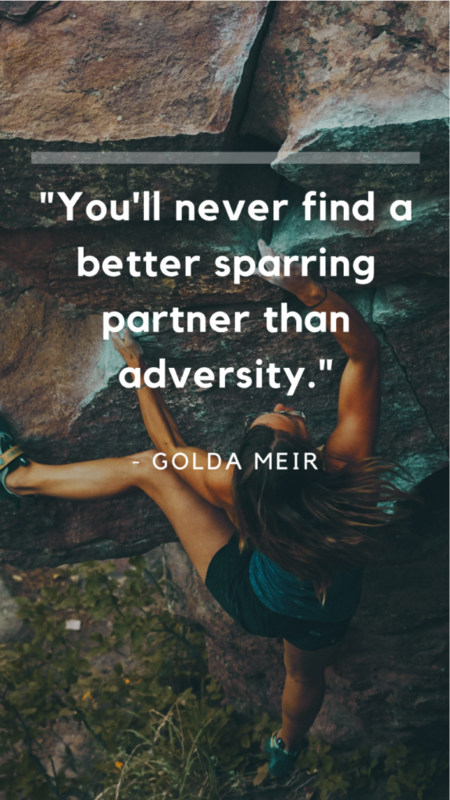 I appreciate those experiences because they have made me better equipped to face the present. 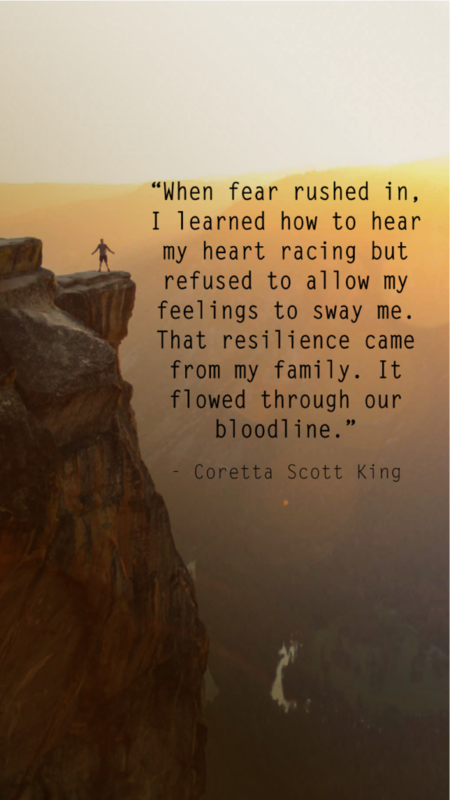 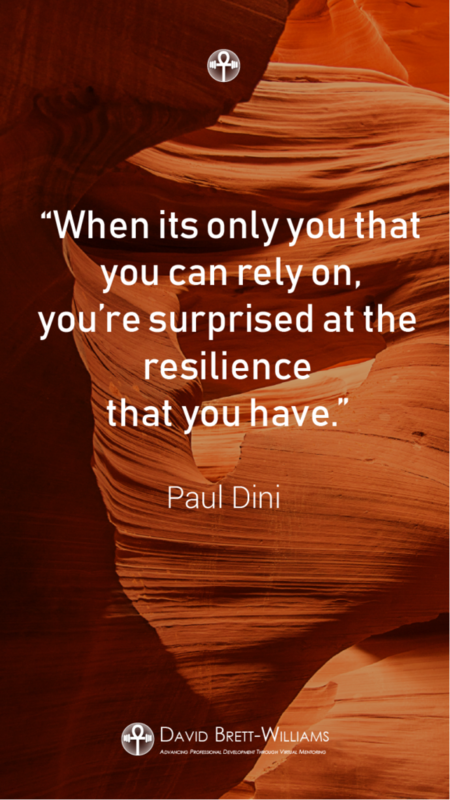 The strength and resolve to rebound from loss and sorrow is something that we all have in common. 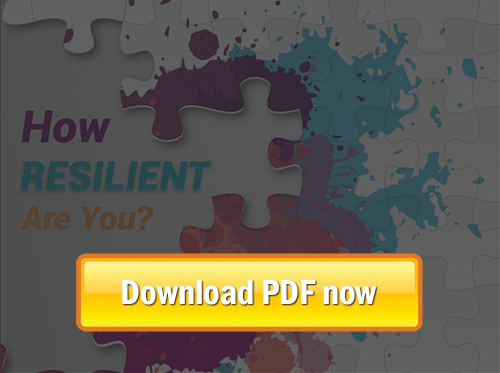 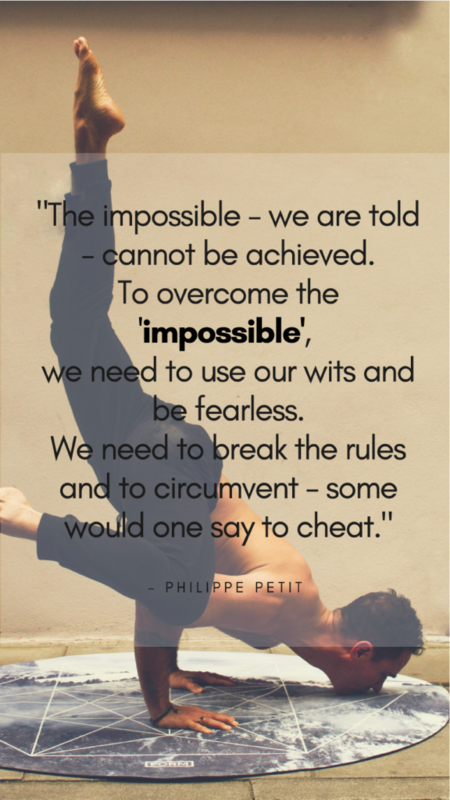 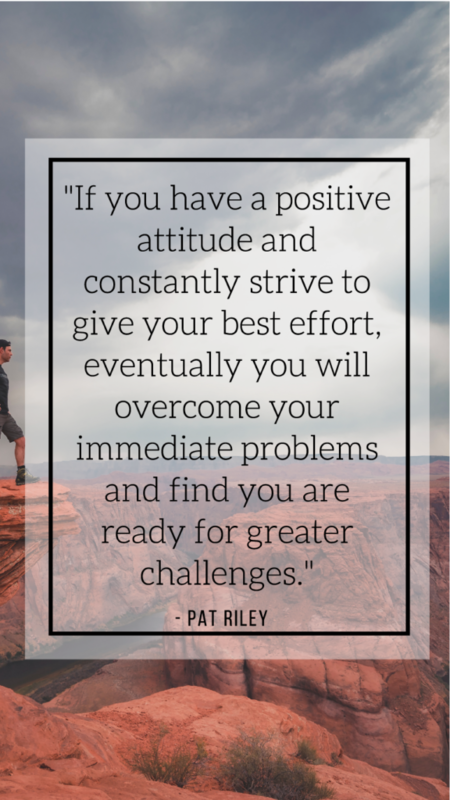 A great tool to find more resistance and power to push through by boosting your resilience. 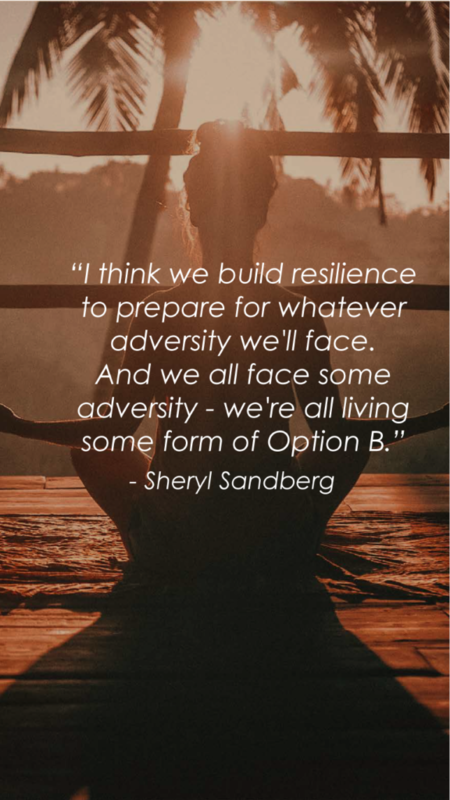 Next time you feel you are at the bottom, try these powerful resilience quotes to inspire you to get back up. 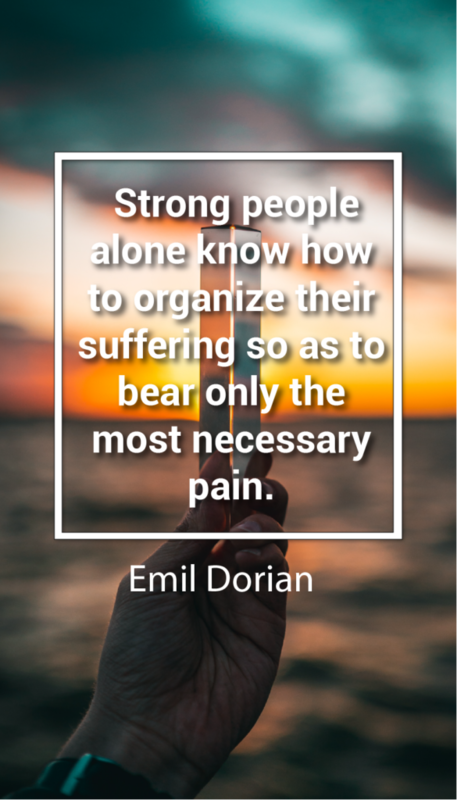 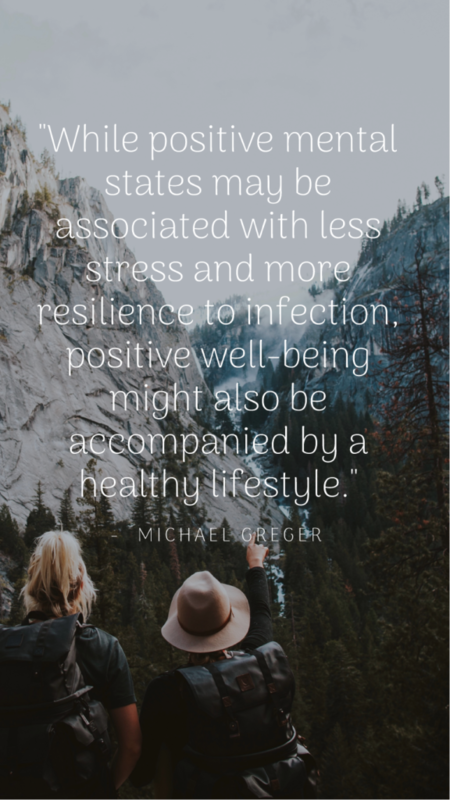 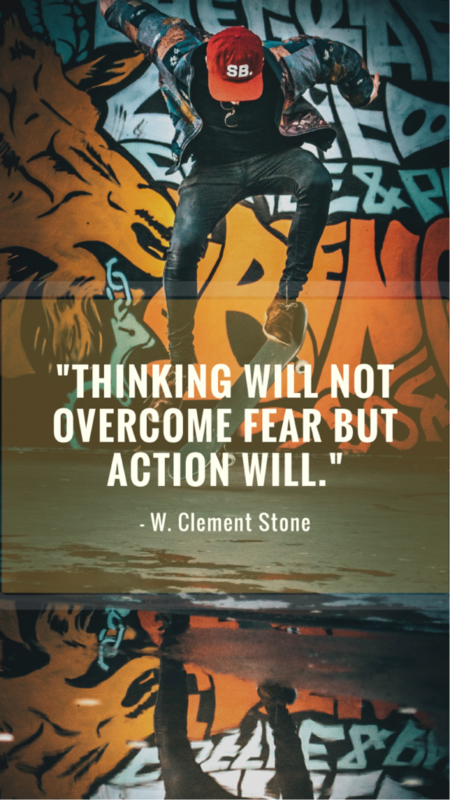 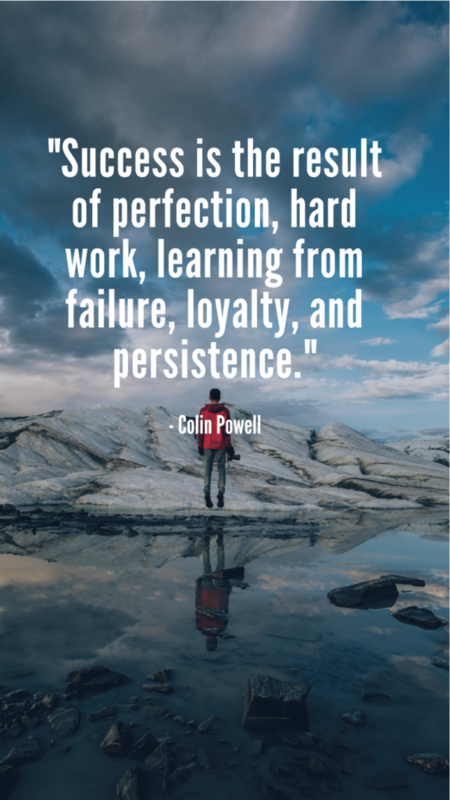 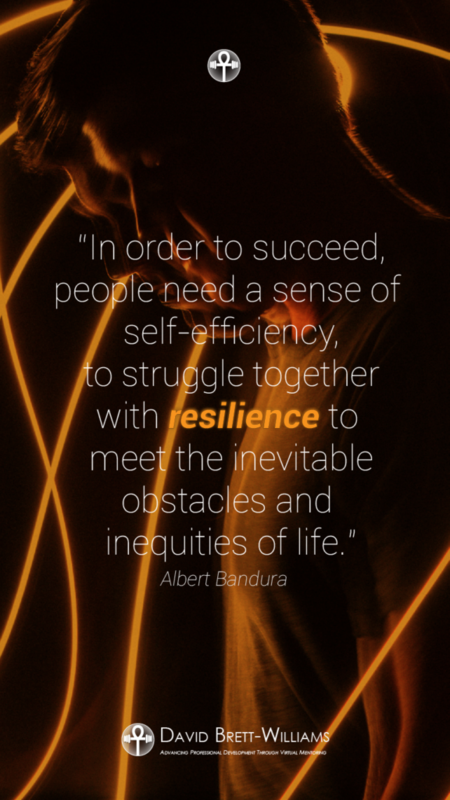 #1 – In order to success people need a sense of self-efficiency, to struggle together with resilience to meet the inevitable obstacles and inequities of life. 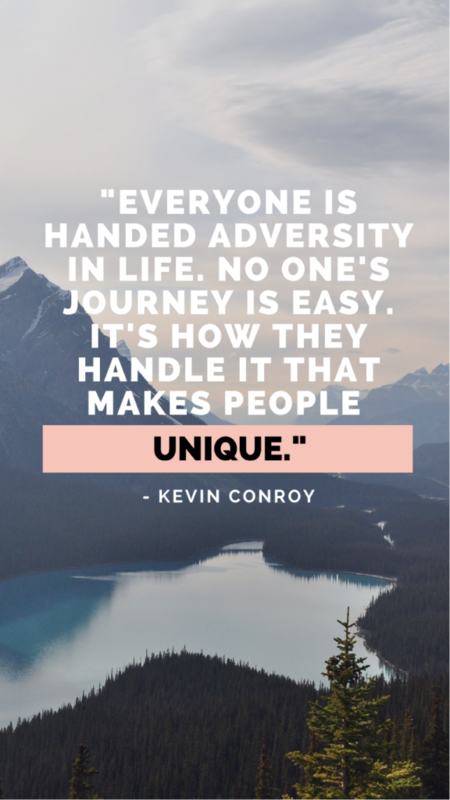 #13 – I can be changed by what happens to me. 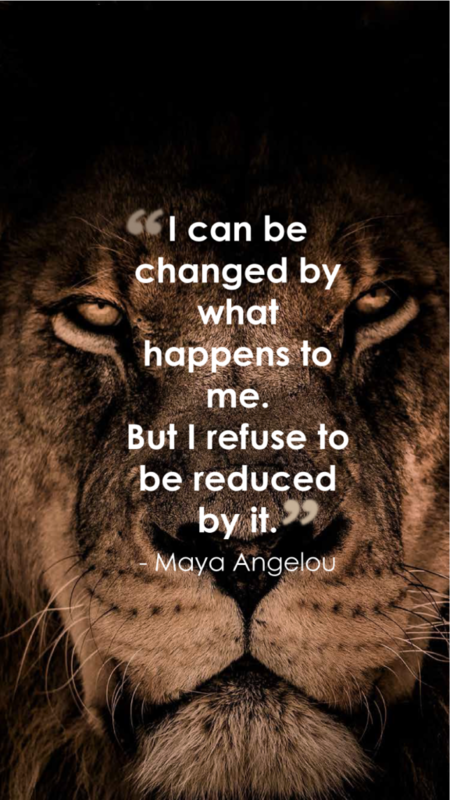 But I refuse to be reduced by it. 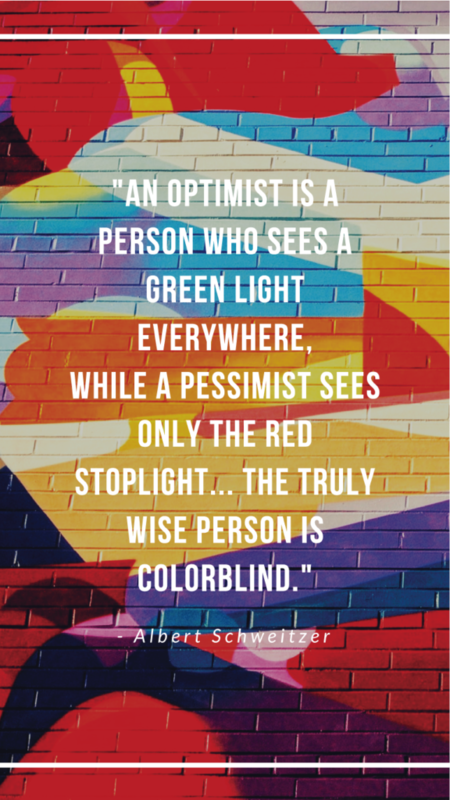 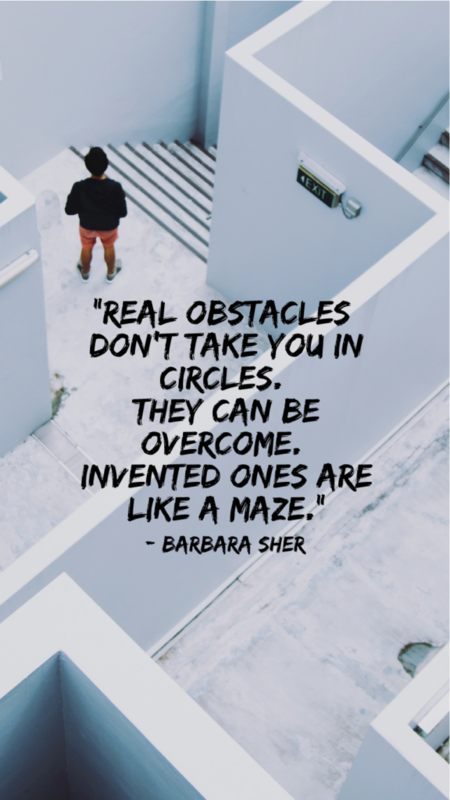 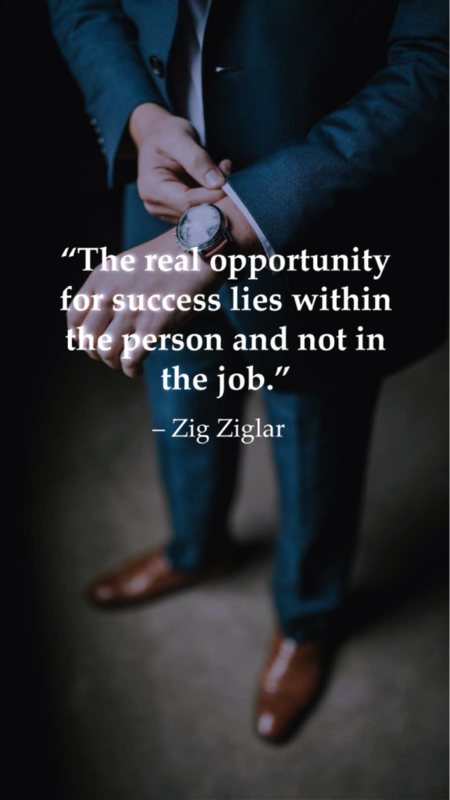 #14 – The real opportunity for success lies within the person and not in the job. 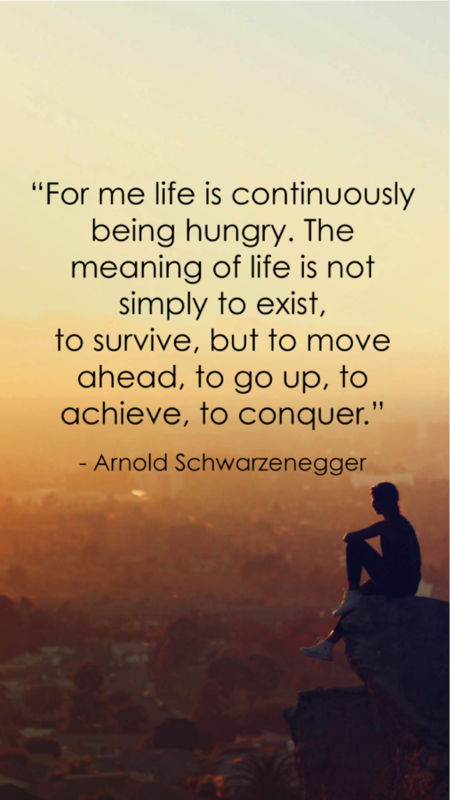 #16 – For me life is continuously being hungry. 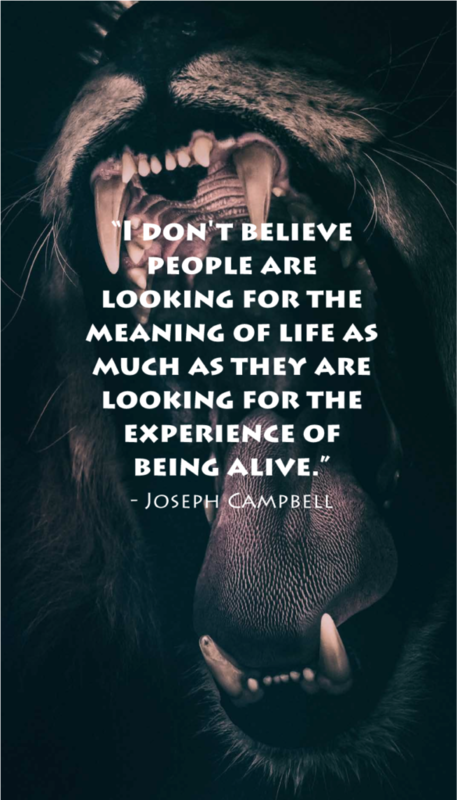 The meaning of life is not simply to exist, to survive, but to move ahead, to go up, to achieve to conquer. 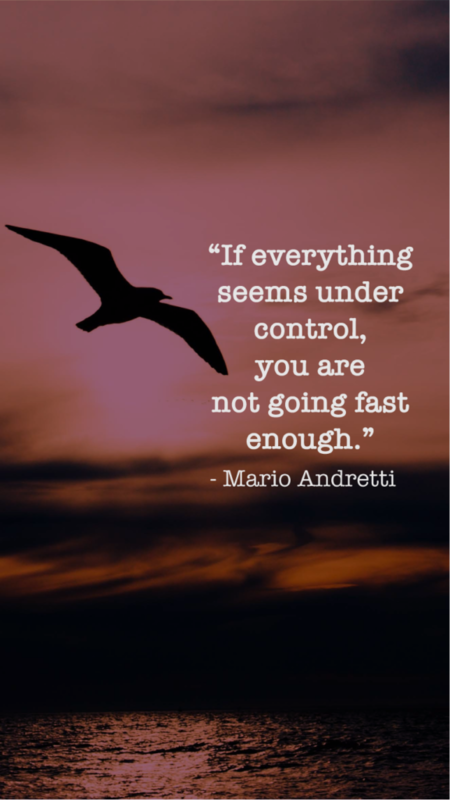 #22 – If everything seems under control, you are not going fast enough. 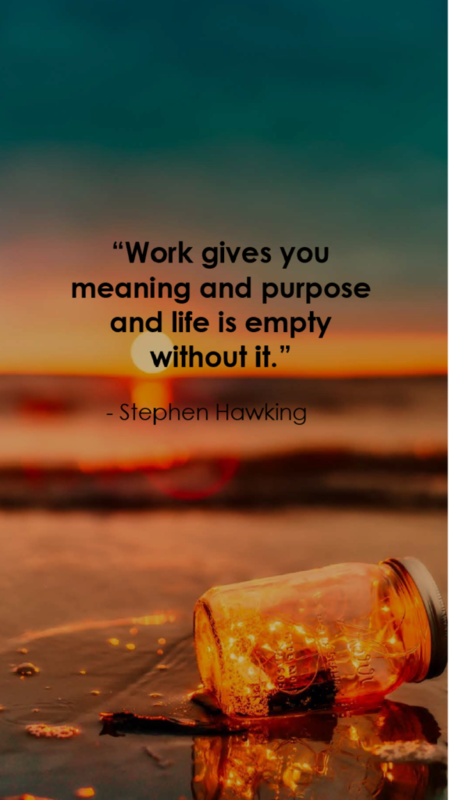 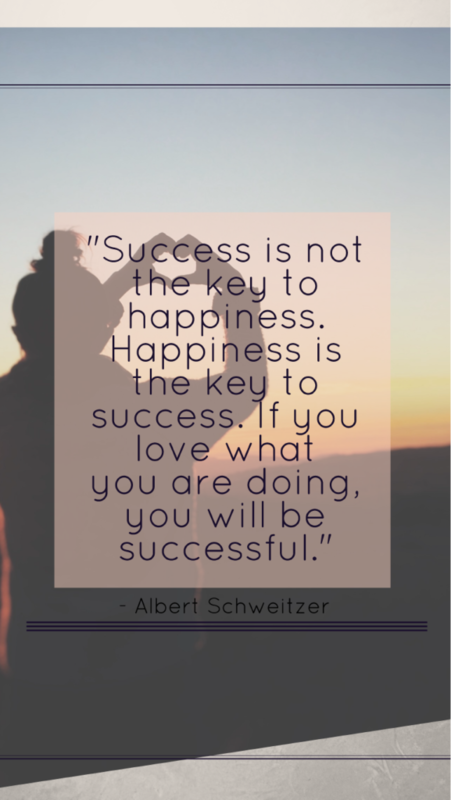 #24 – Work gives you meaning and purpose and life is empty without it. 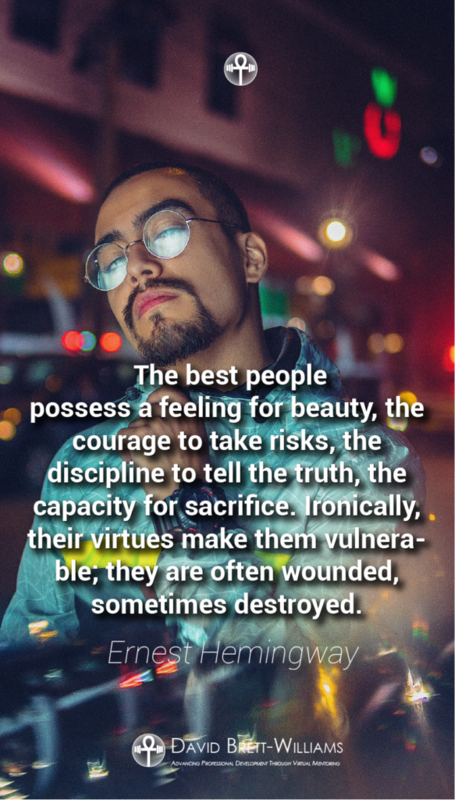 #29 – The only good thing about times of adversity is that you realize who your real friends and fans are – and the rest go away – which in my mind is an OK thing. 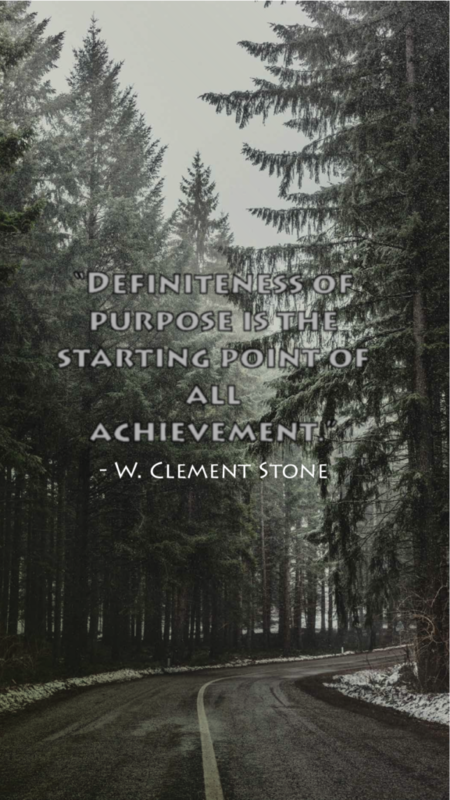 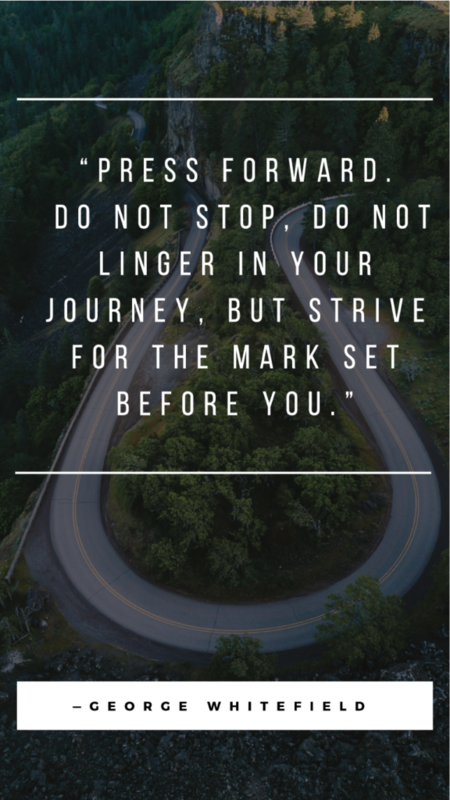 #42 – Definiteness of purpose if the starting point of all achievement. 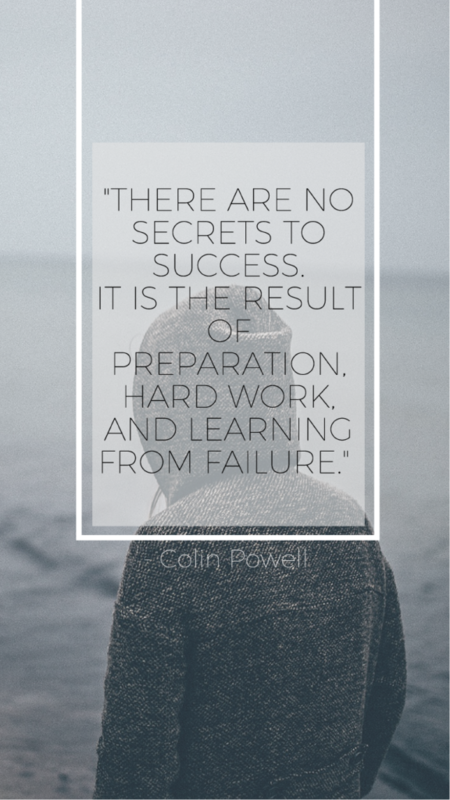 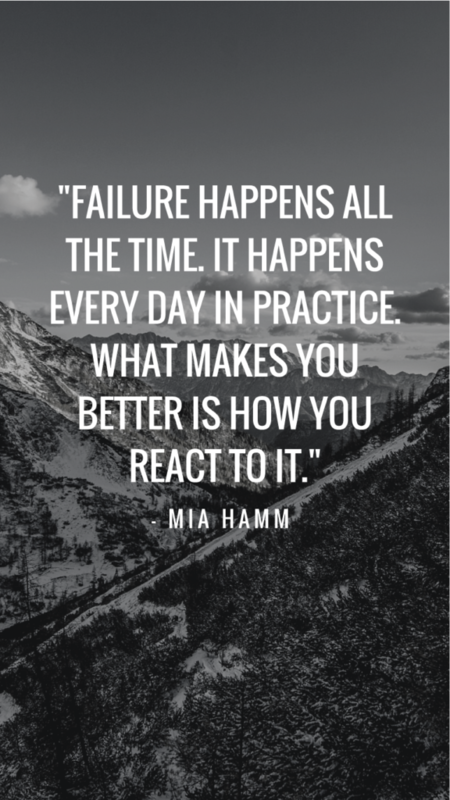 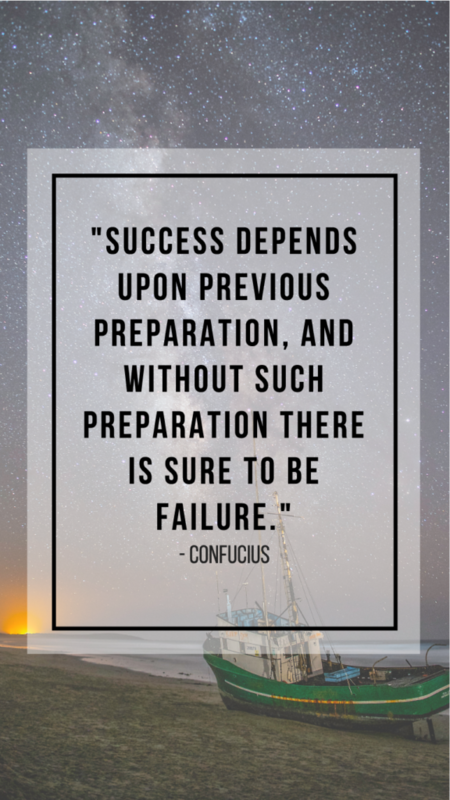 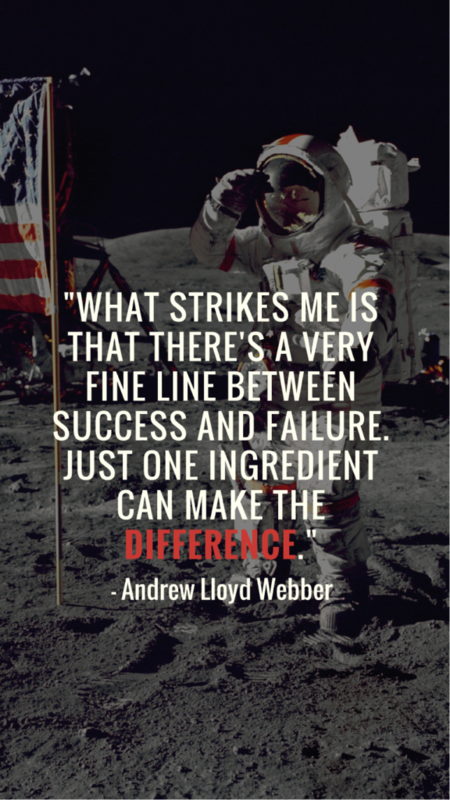 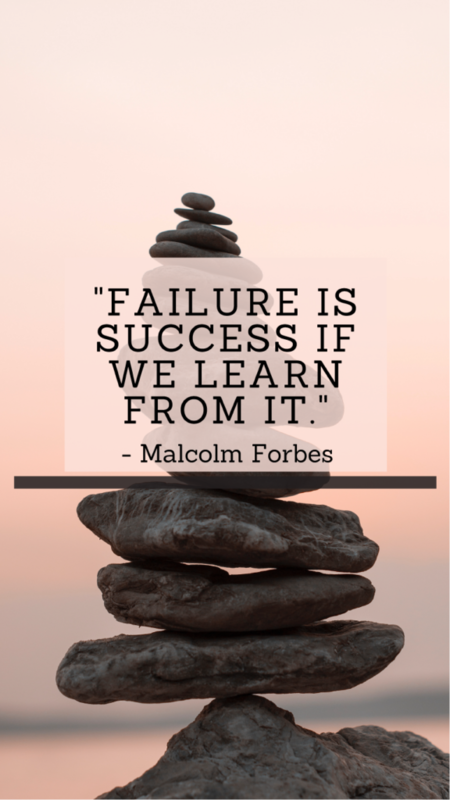 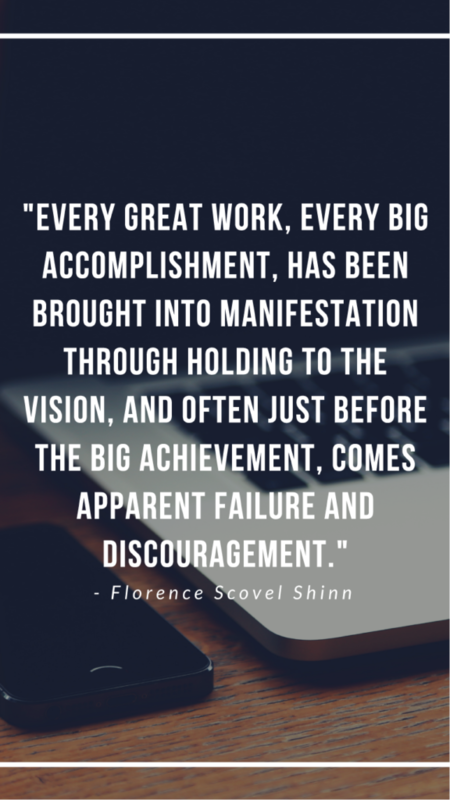 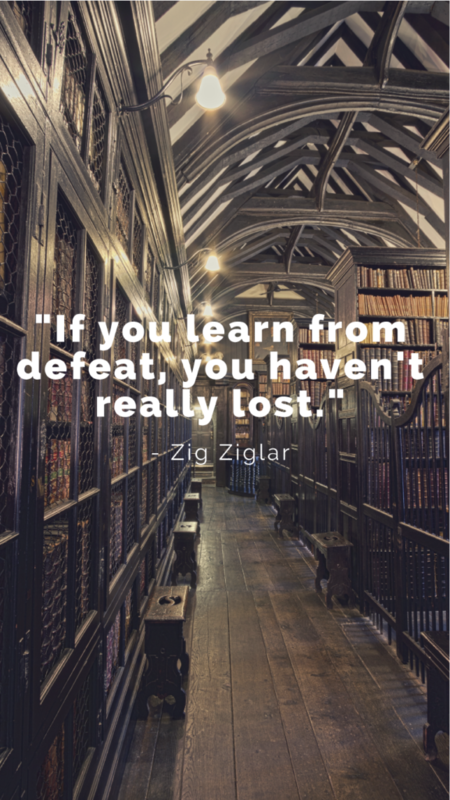 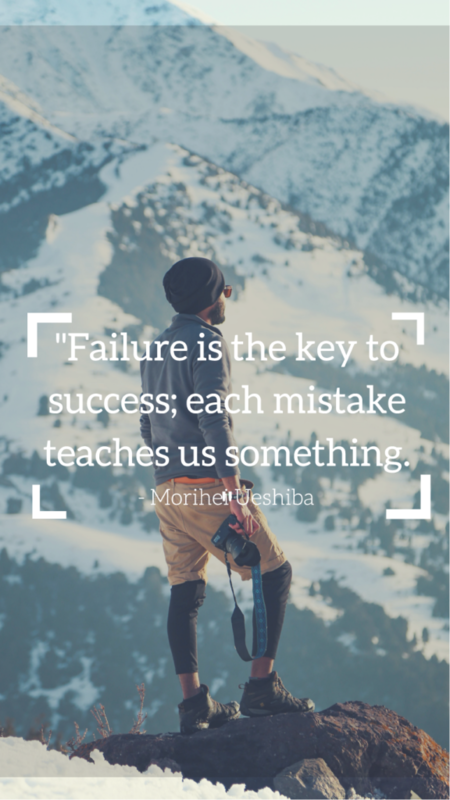 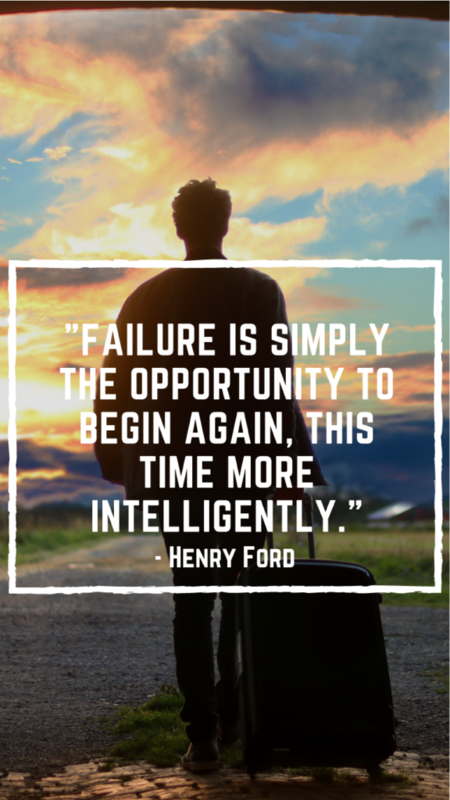 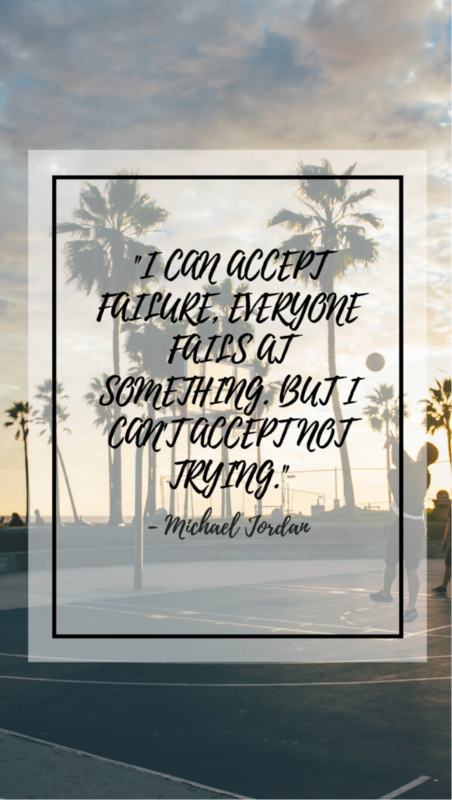 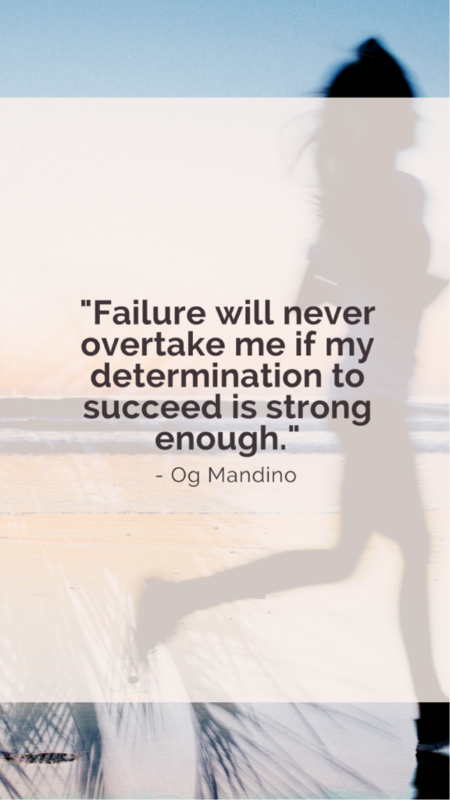 #48 – Failure is the key to success; each mistake teaches us something. 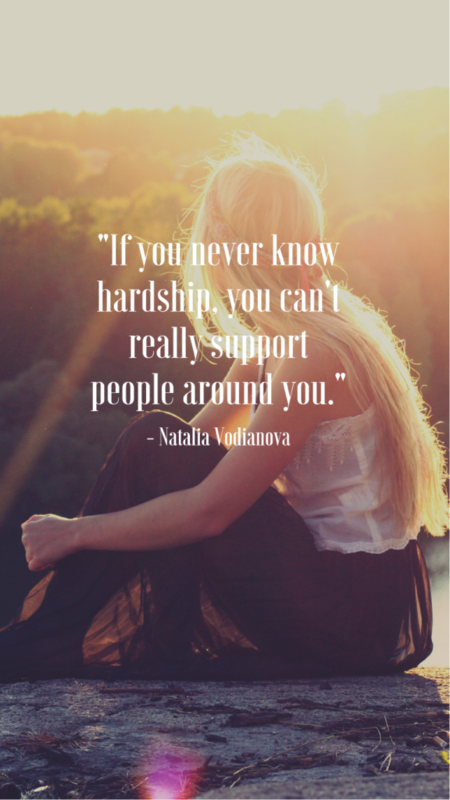 #49 – If you never know hardship, you can’t really support people around you. 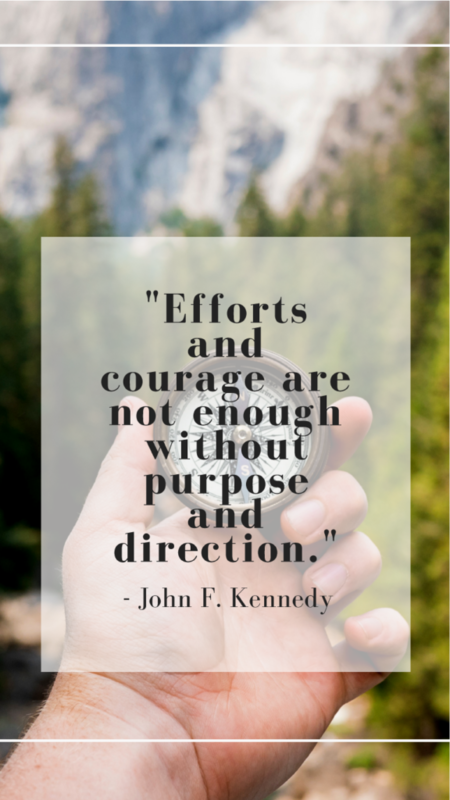 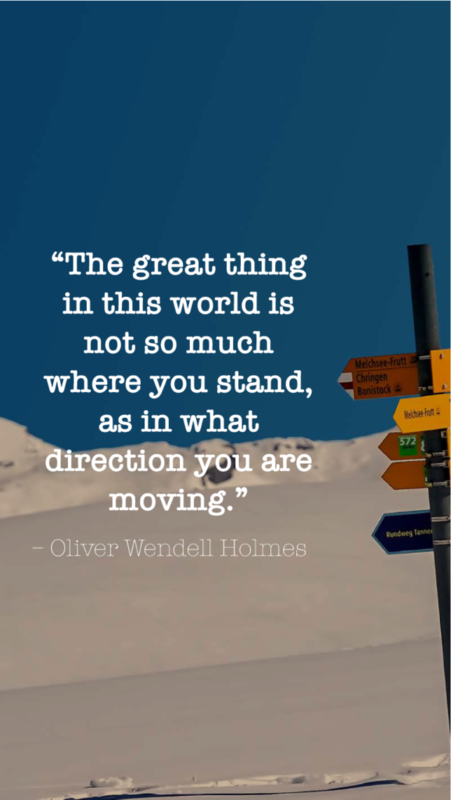 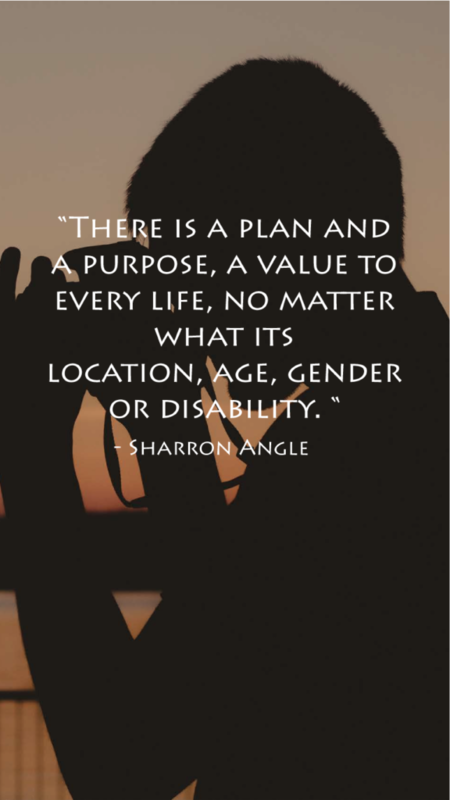 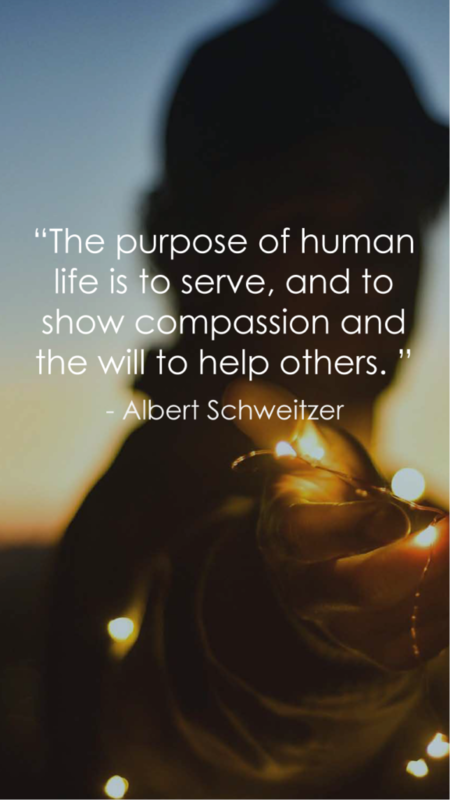 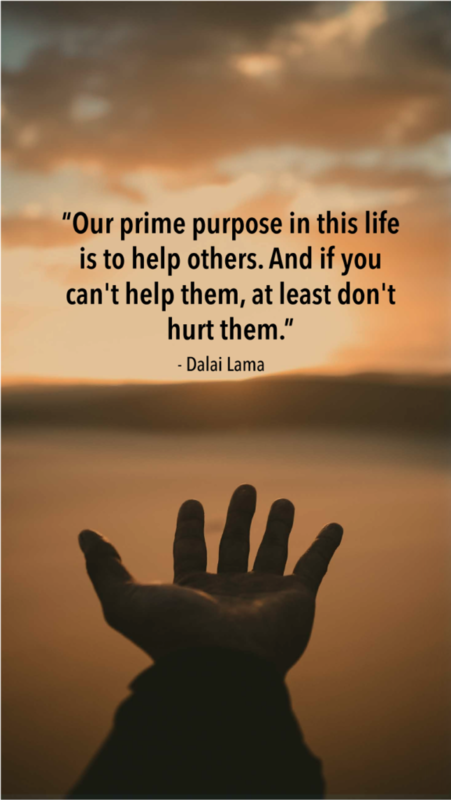 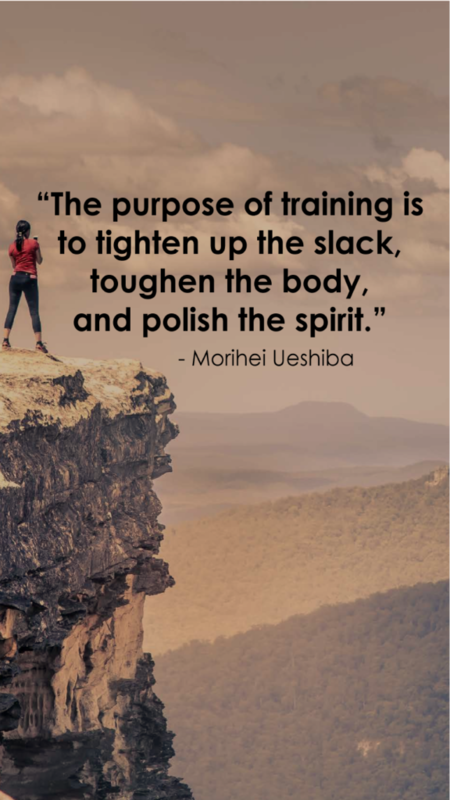 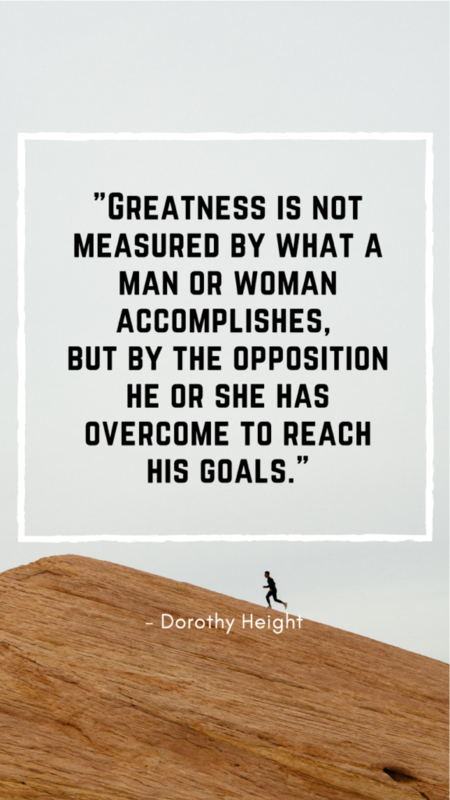 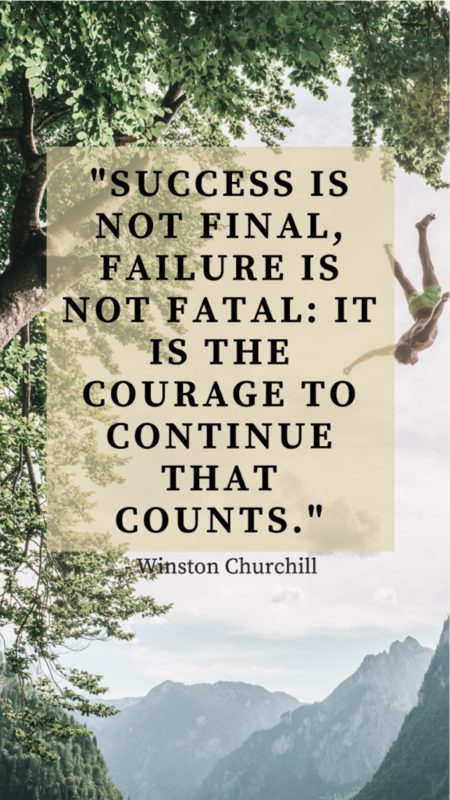 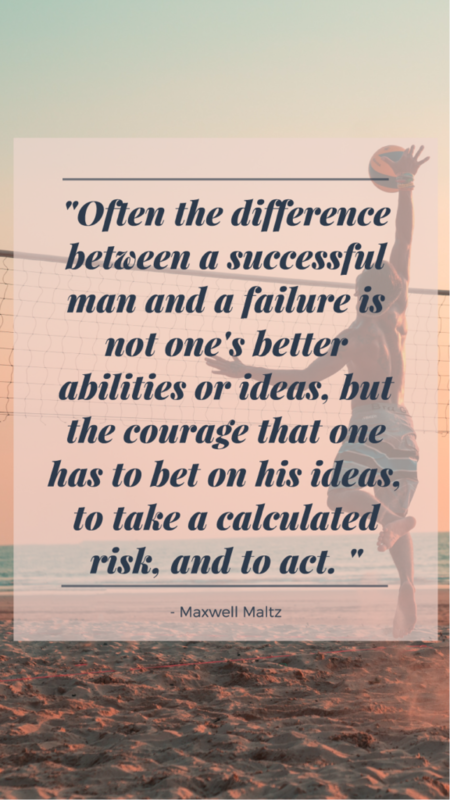 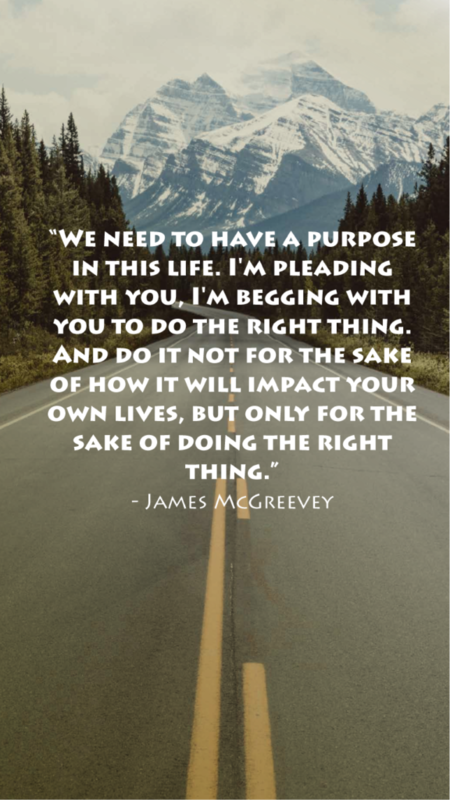 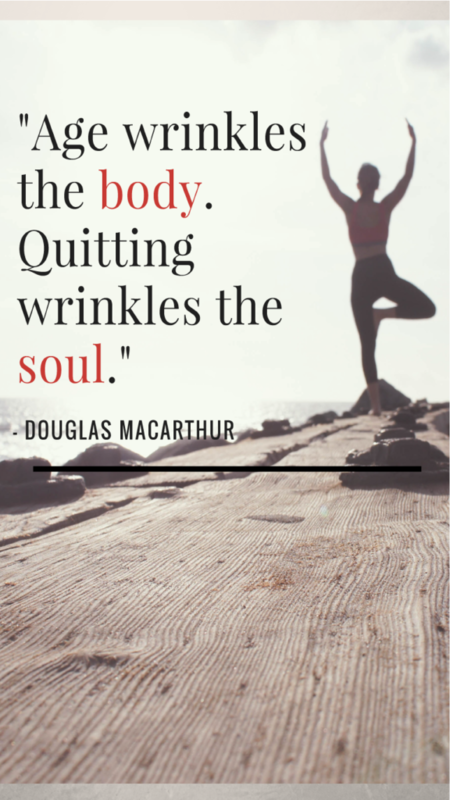 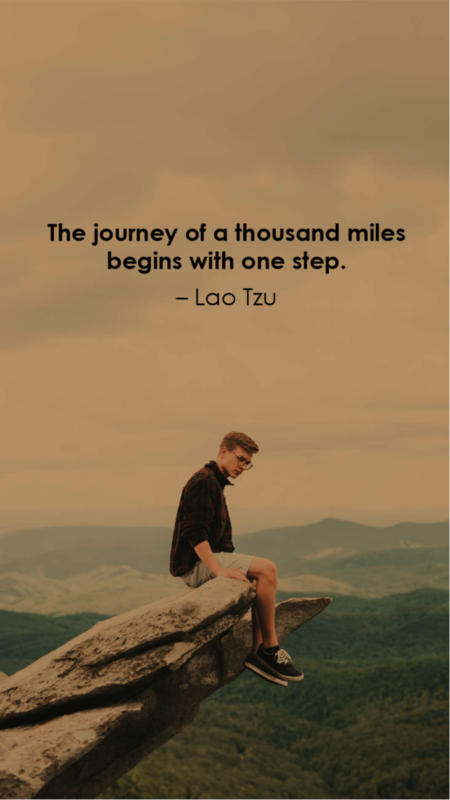 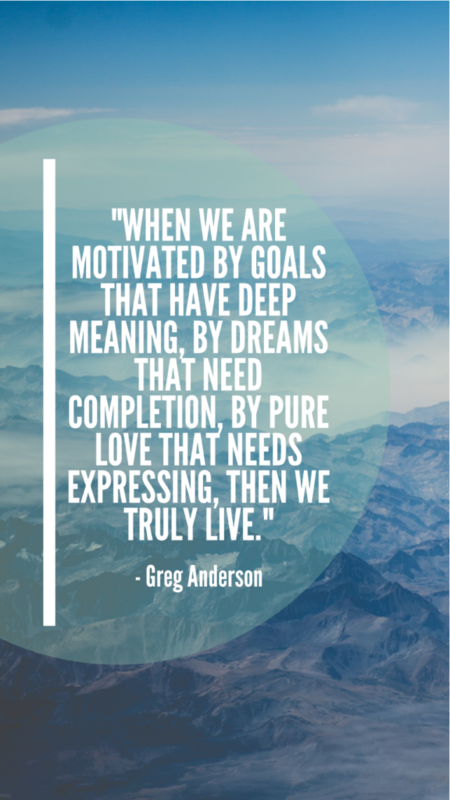 #50 – Efforts and courage are not enough without purpose and direction. 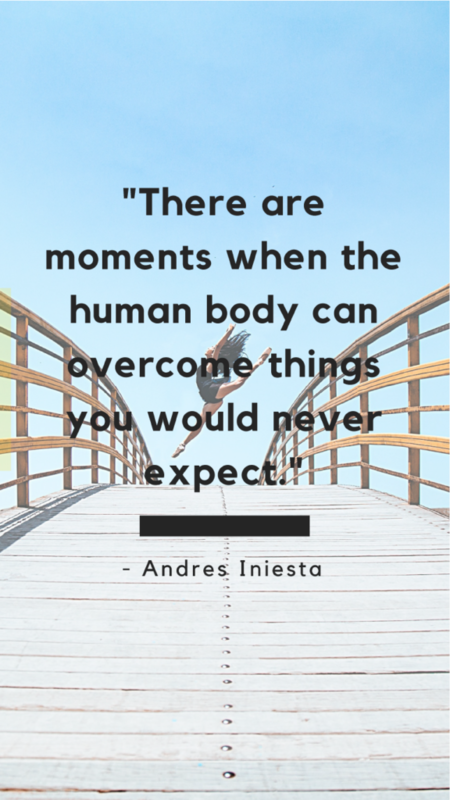 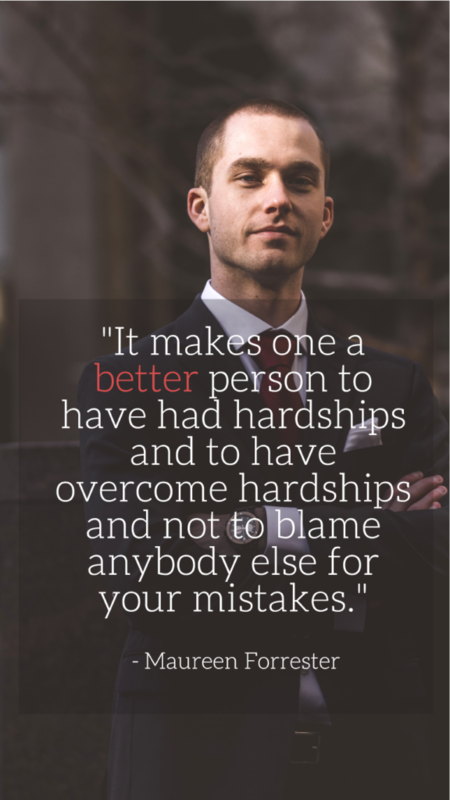 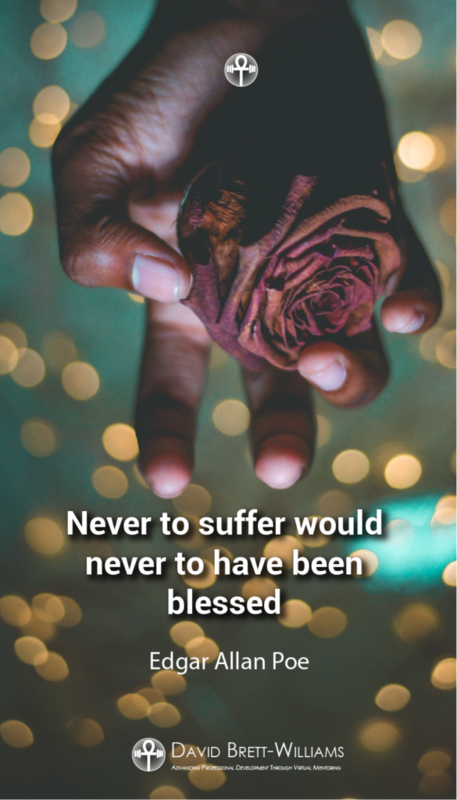 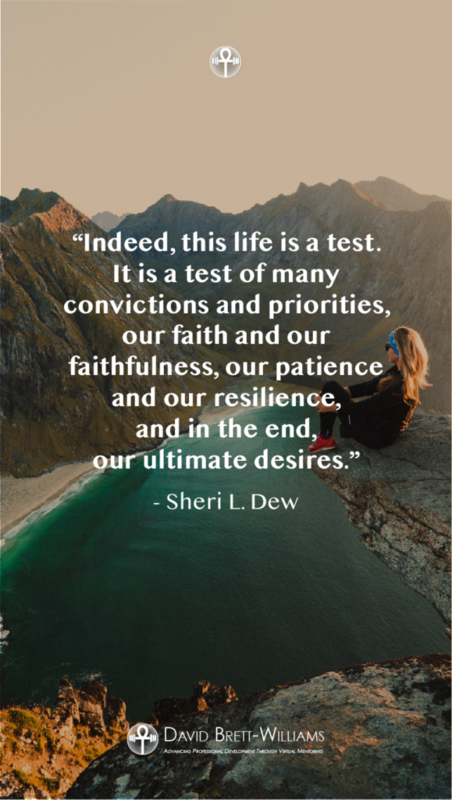 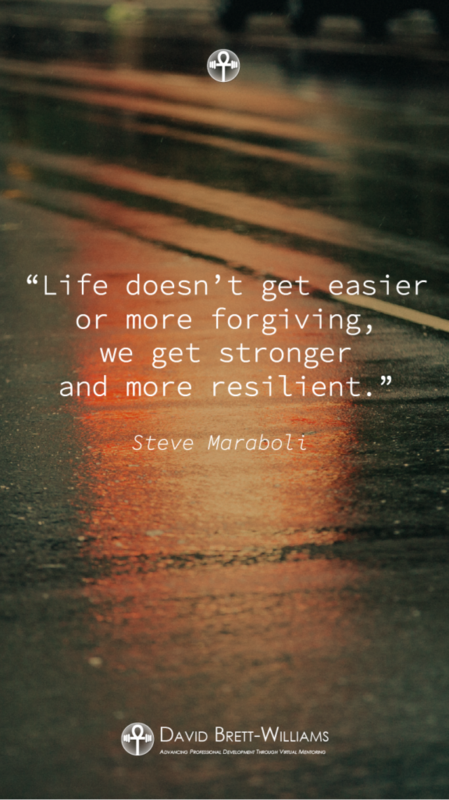 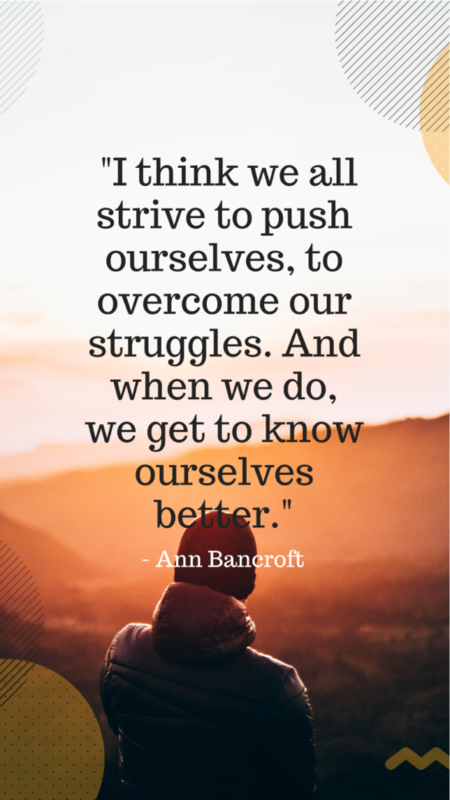 #51 – Life doesn’t get easier or more forgiving, we get stronger and more resilient. 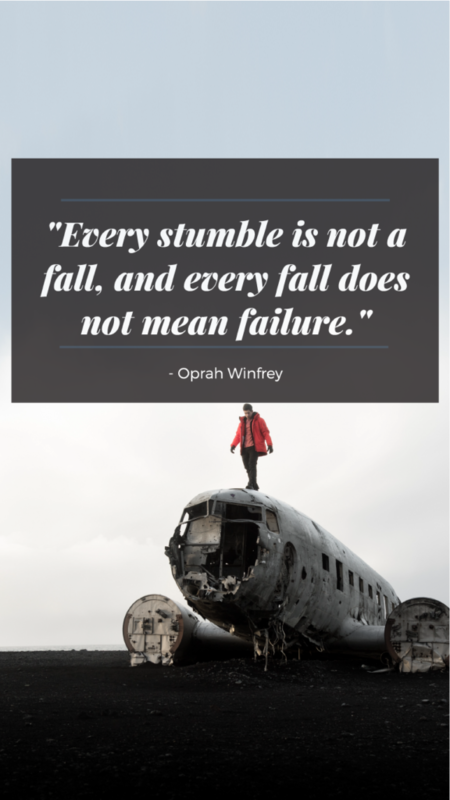 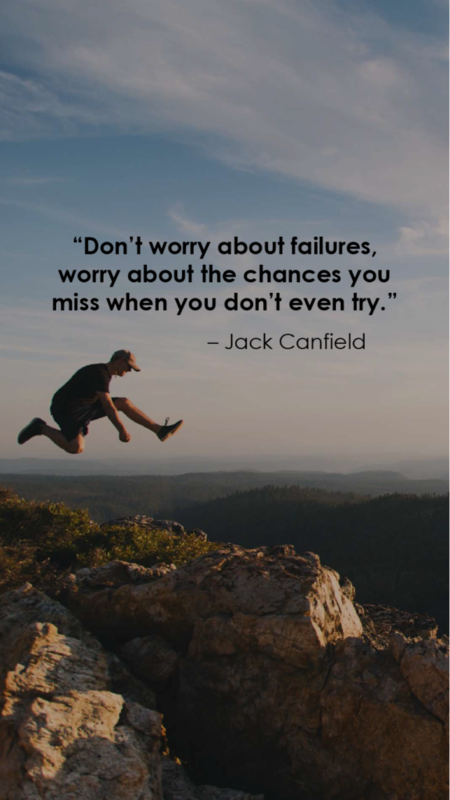 #52 – Every stumble is not a fall, and every fall does not mean failure. 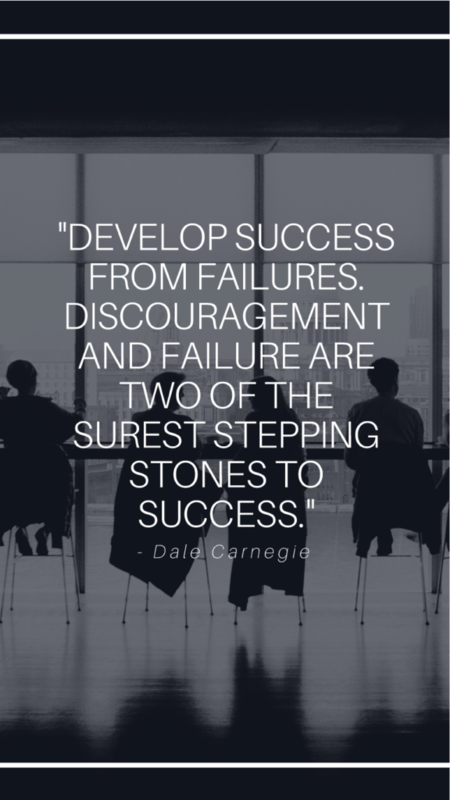 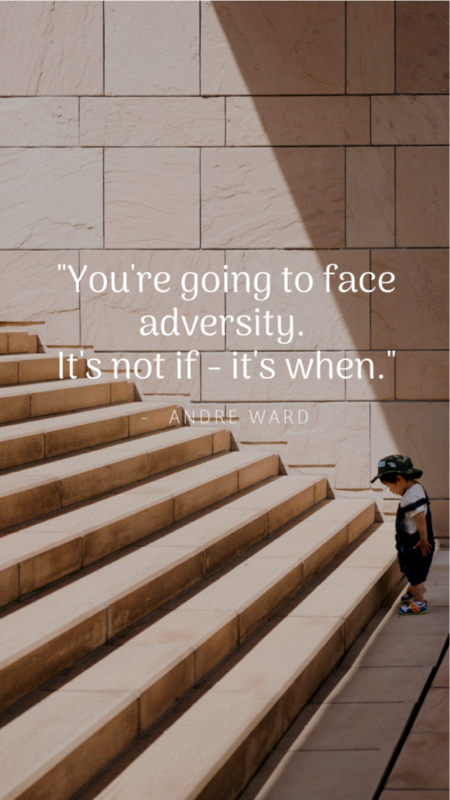 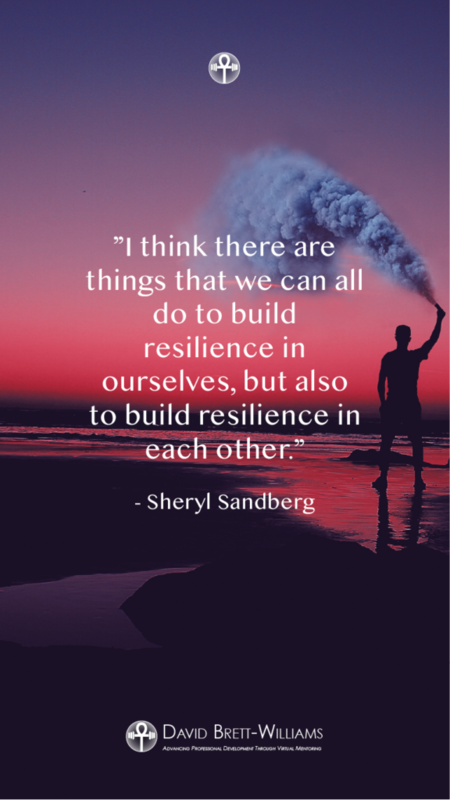 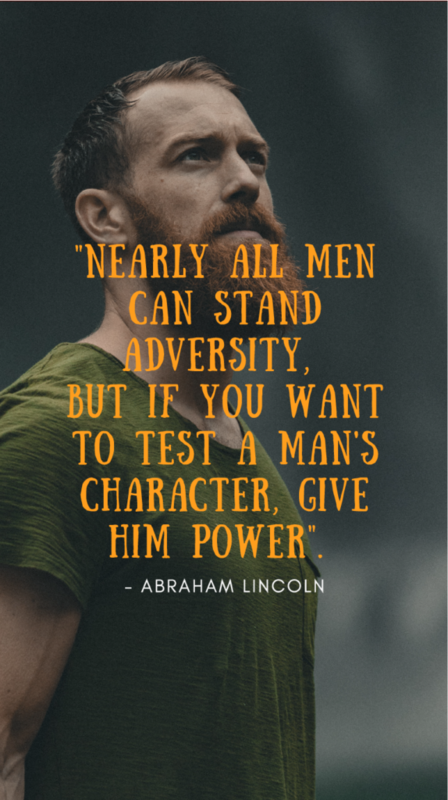 #61 – Develop resilience and be brave. 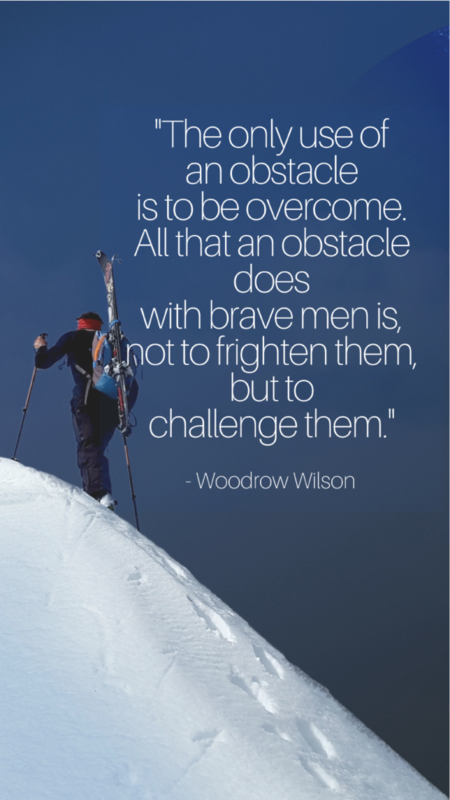 There are days when it is very discouraging. 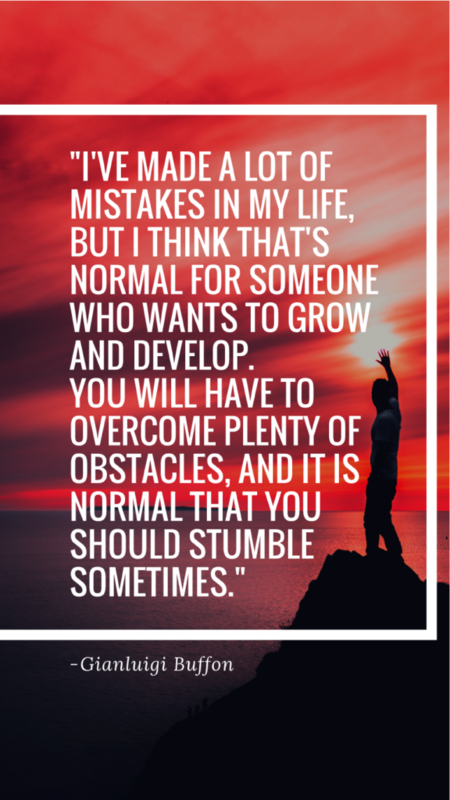 You have to develop personal things that come along. 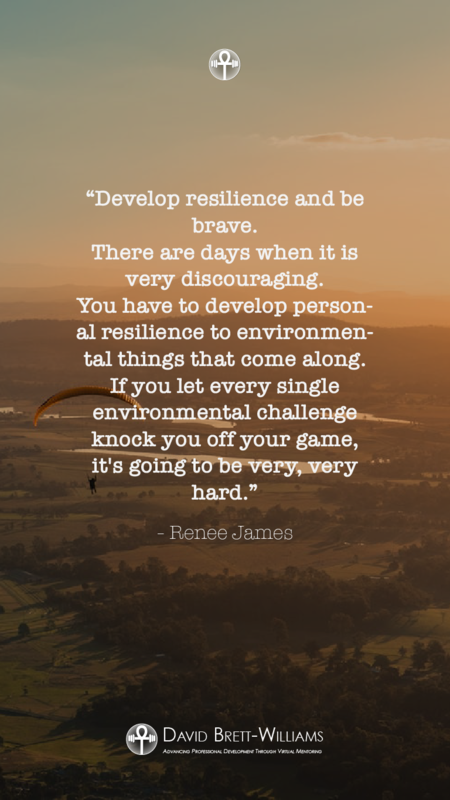 If you let every single environmental challenge knock you off your game, it’s going to be very, very hard. 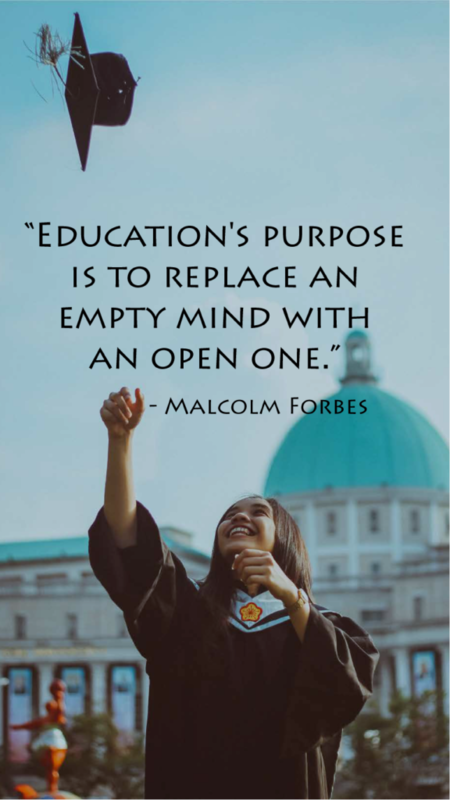 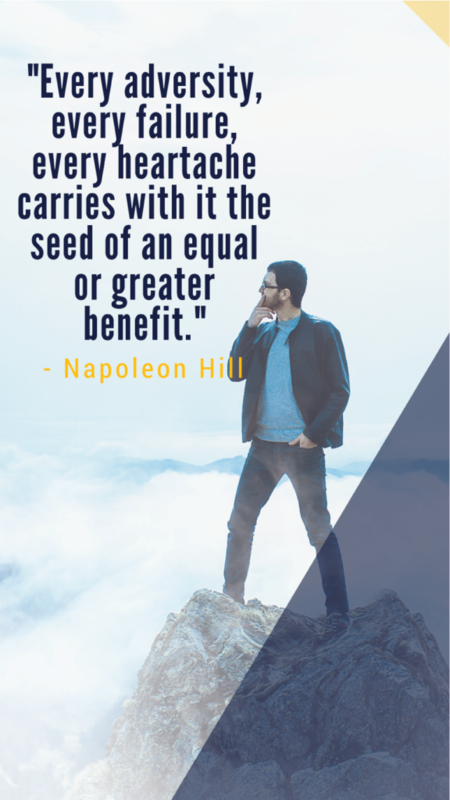 #73 – Education’s purpose is to replace an empty mind with an open one. 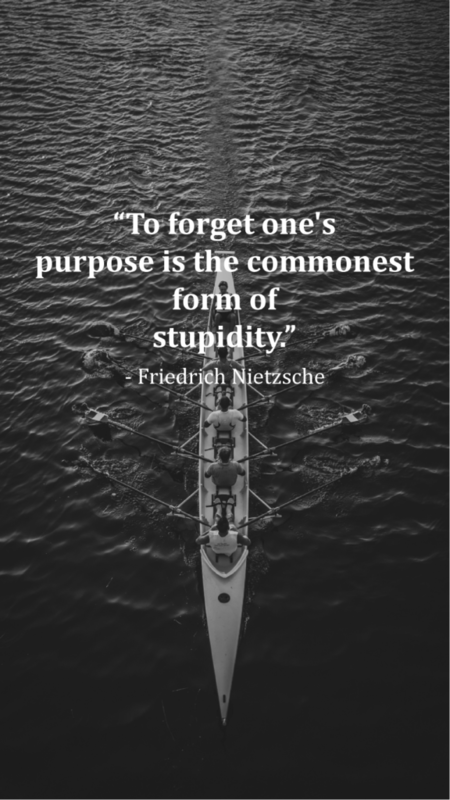 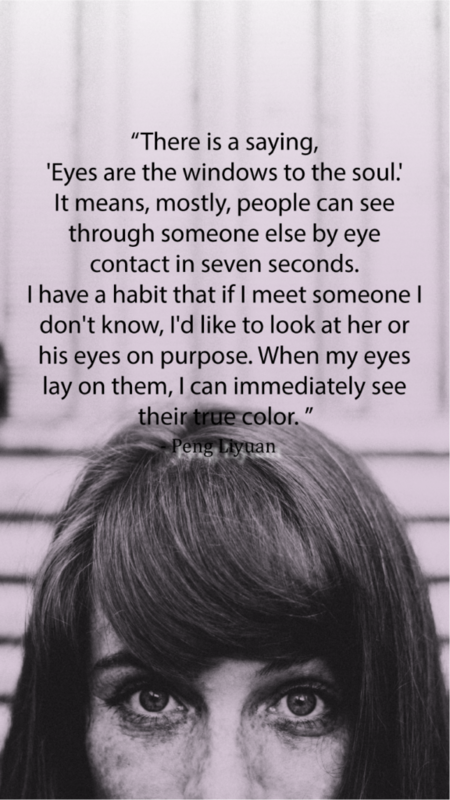 #74 – To forget one’s purpose is the commonest form of stupidity. 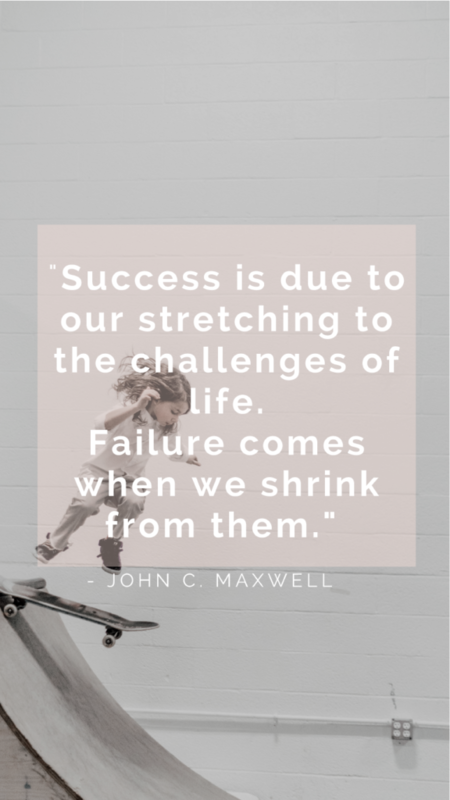 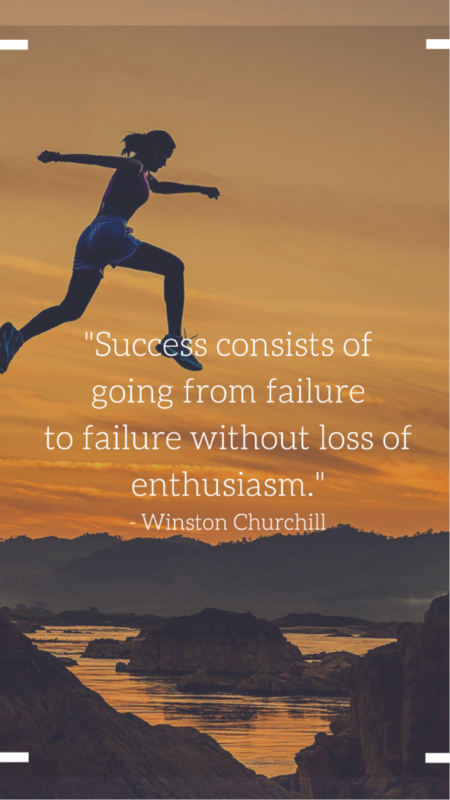 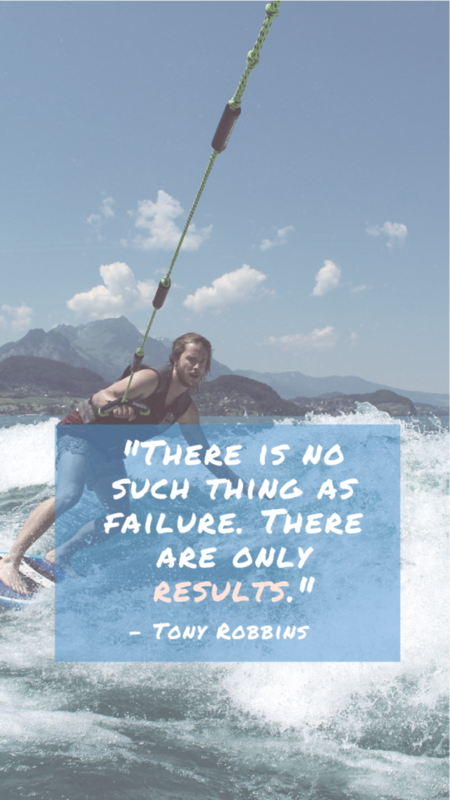 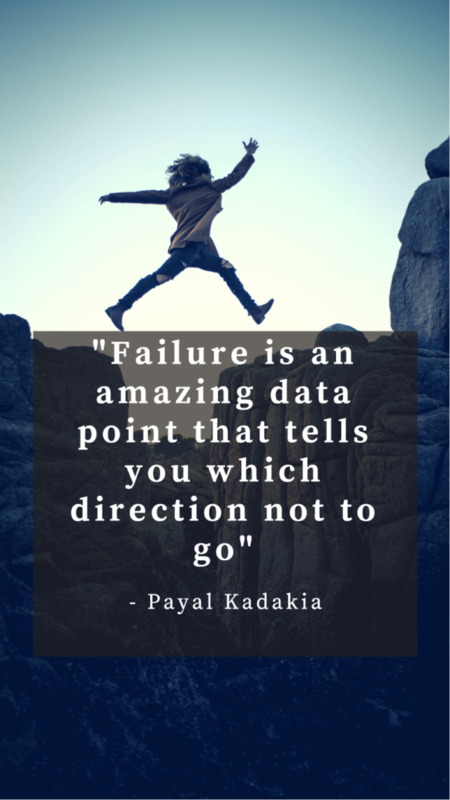 #80 – Failure is an amazing data point that tells you which direction not to go. 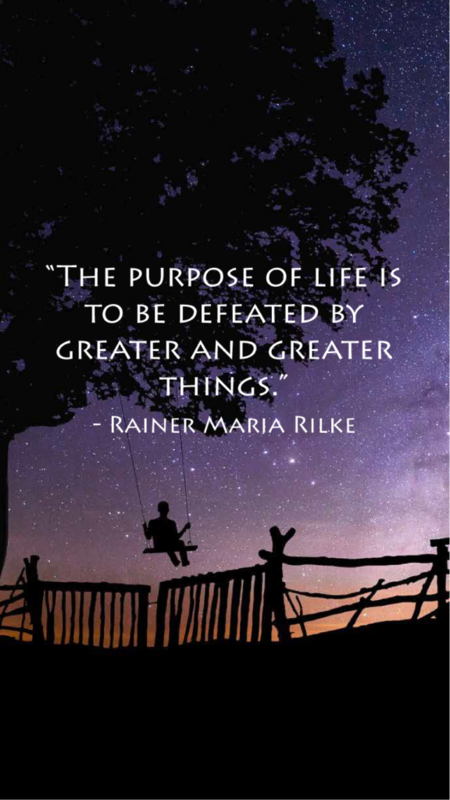 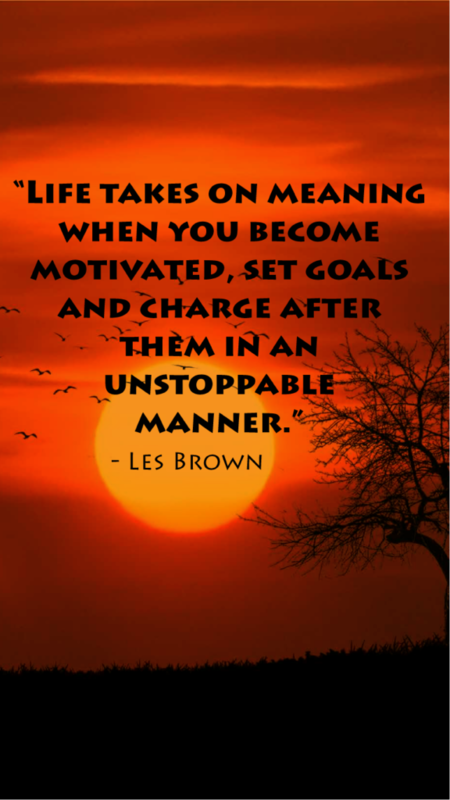 #83 – The purpose of life is to be defeated by greater and greater things. 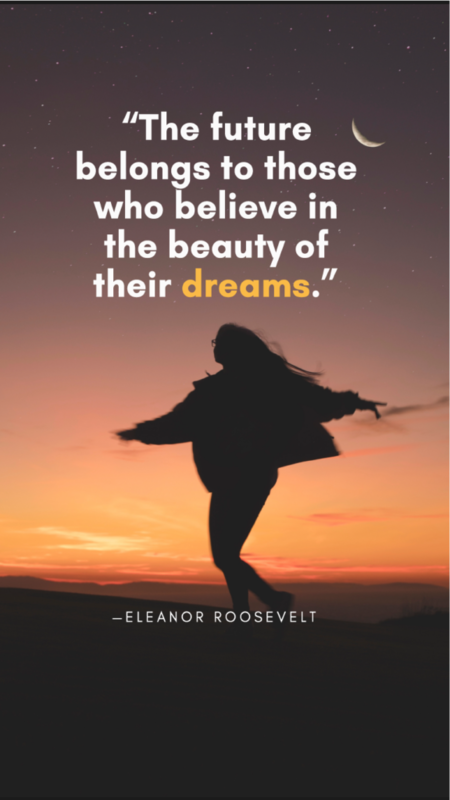 #85 – The future belongs to those who believe in the beauty of their dreams. 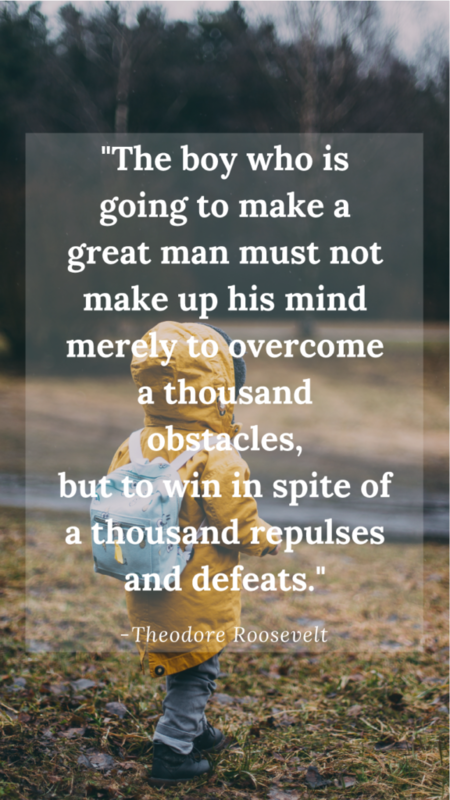 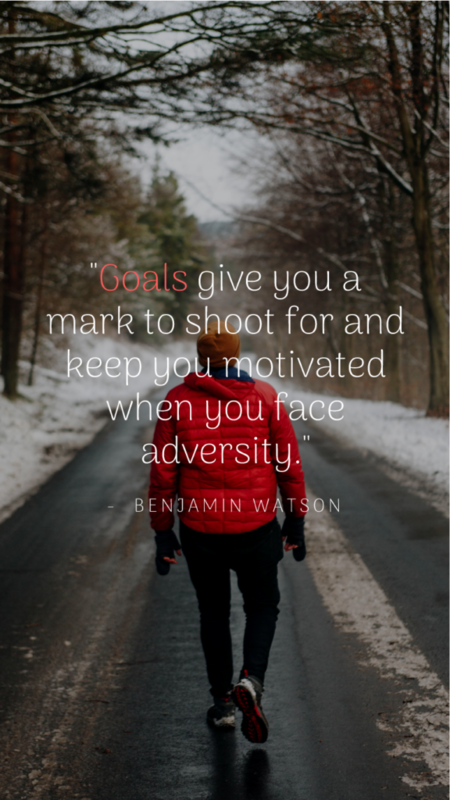 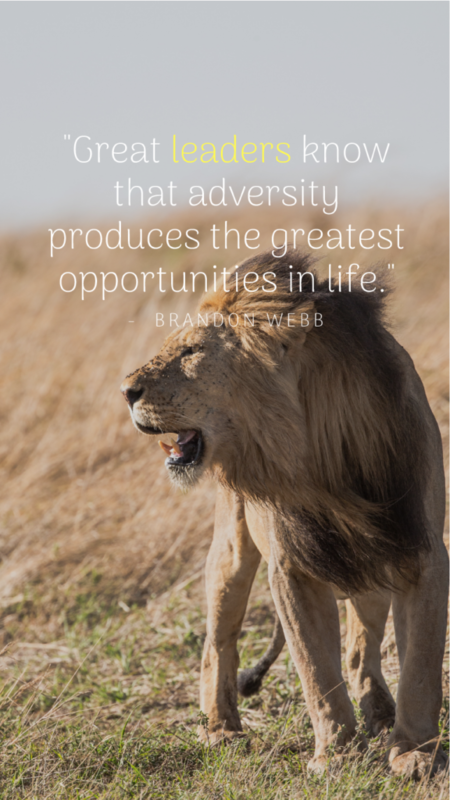 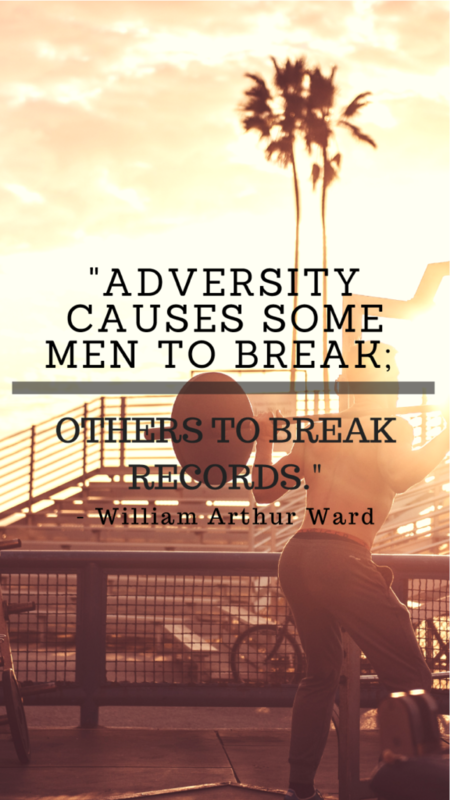 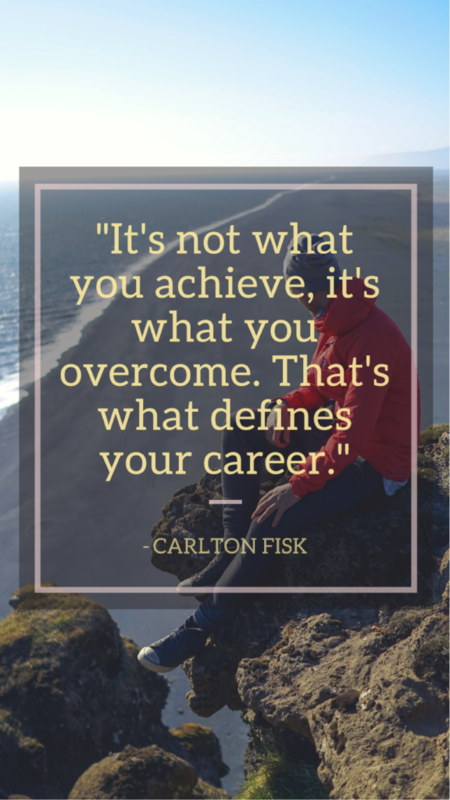 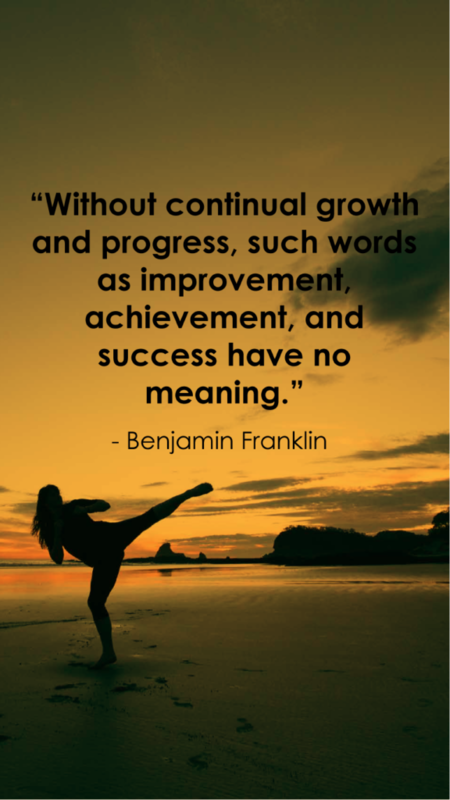 #90 – Adversity causes some men to break; others to break records. 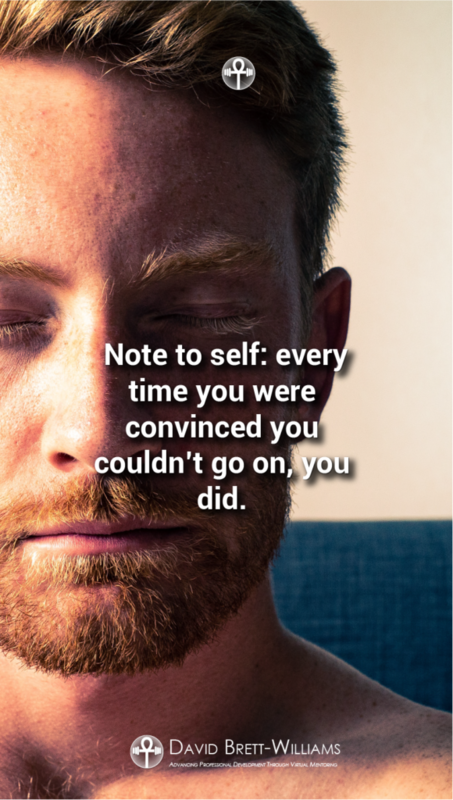 #91 Note to self: every time you were convinced you couldn’t go on, you did. 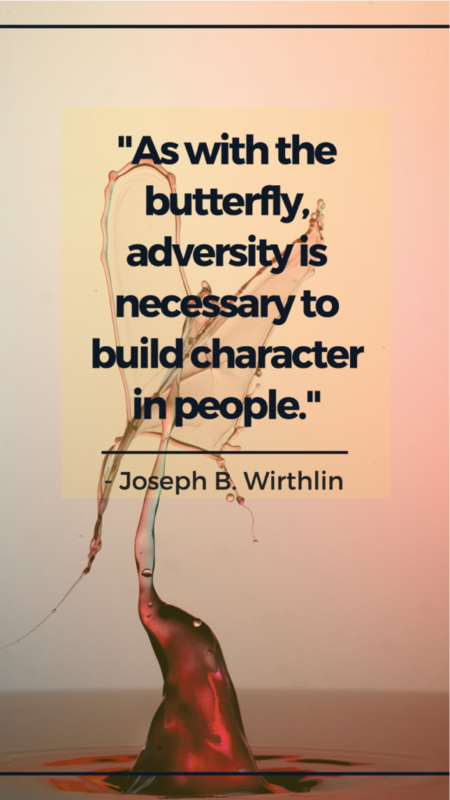 #92 – As with the butterfly, adversity is necessary to build character in people. 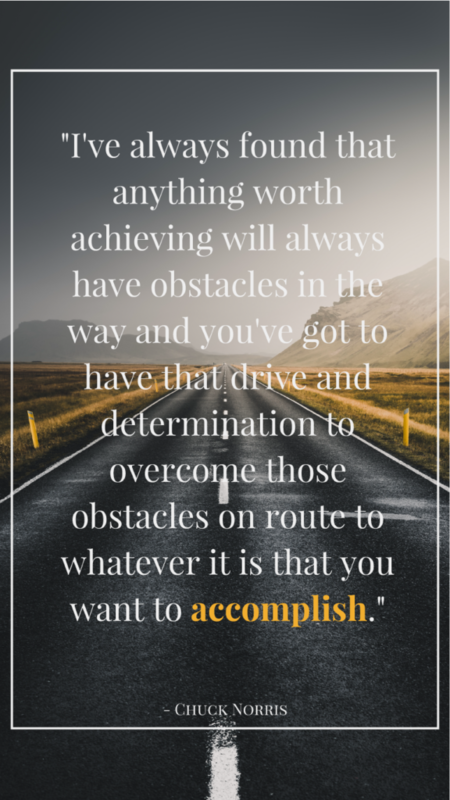 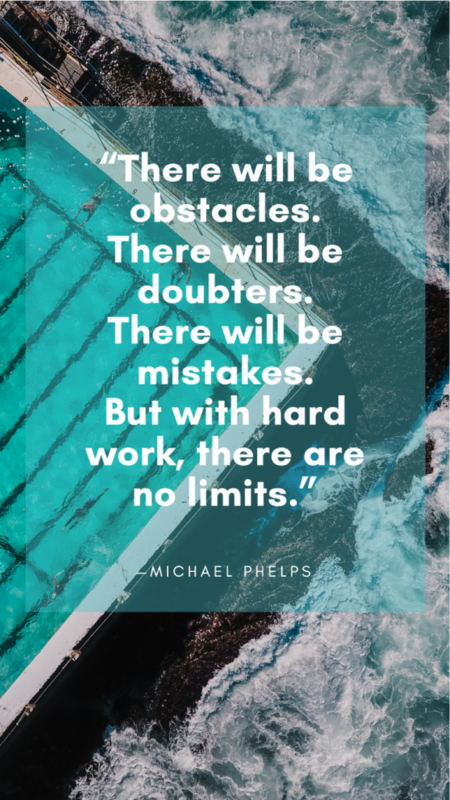 #98 – I’ve always found taht anything worth achieving will always have obstacles in the way and you’re got to have that drive and determination to overcome those obstacles on route to whatever it is that you want to accomplish. 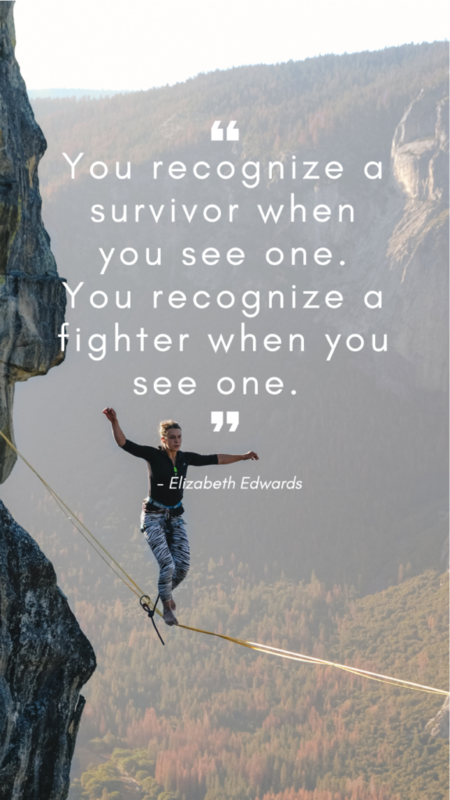 My scars remind me that I am a survivor. 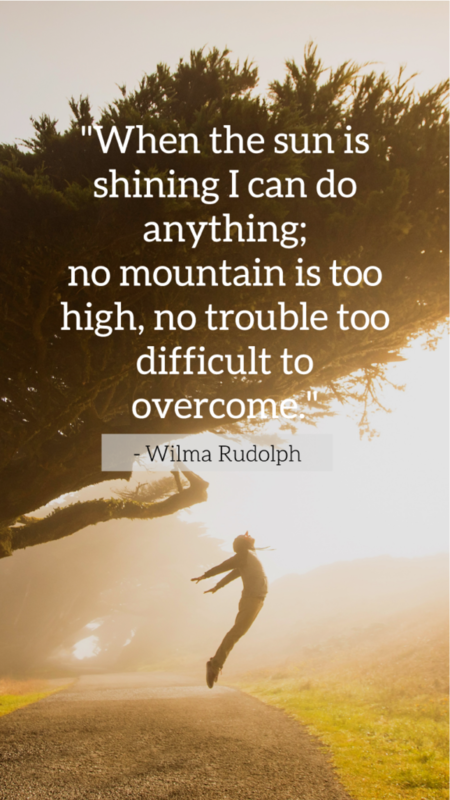 And that is an accomplishment. 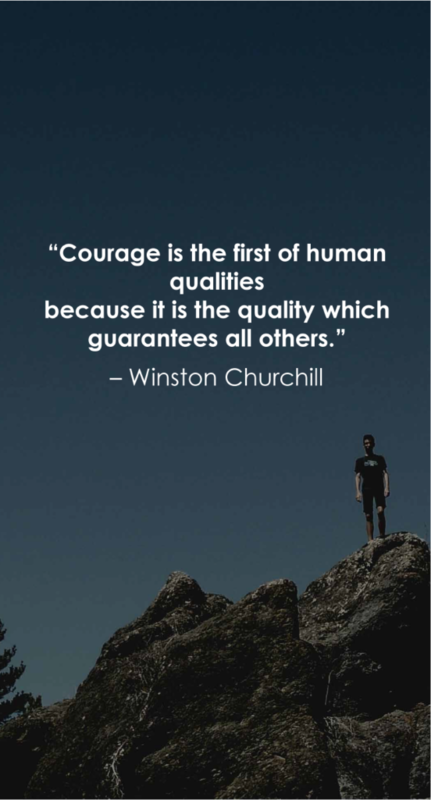 One I sometimes forget.